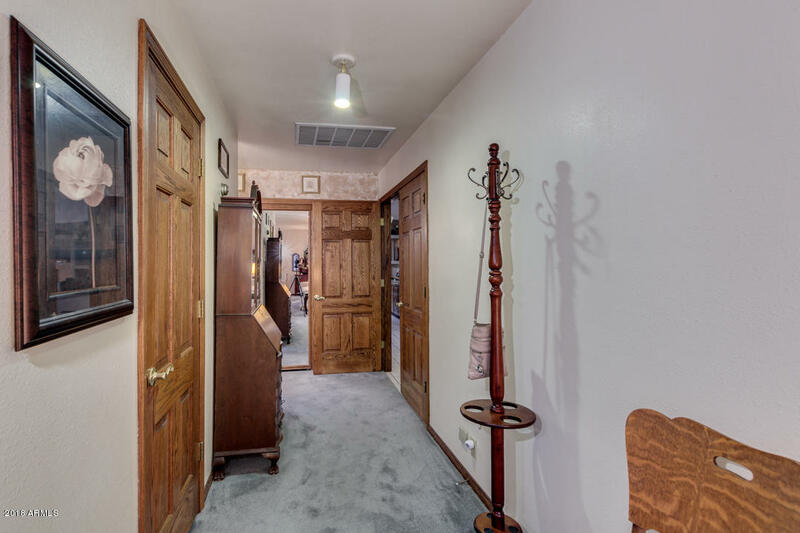 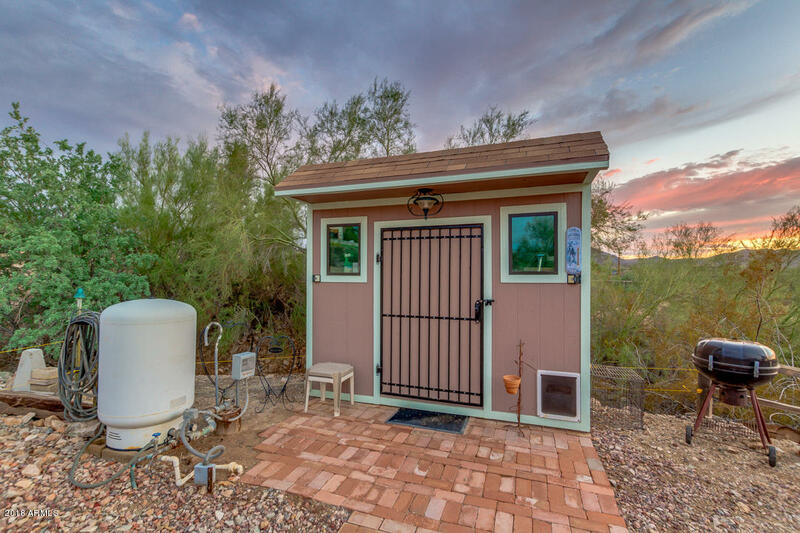 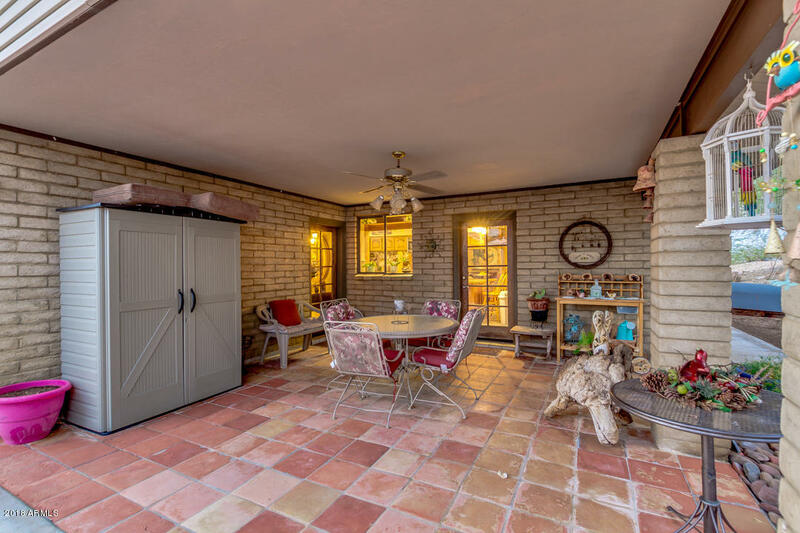 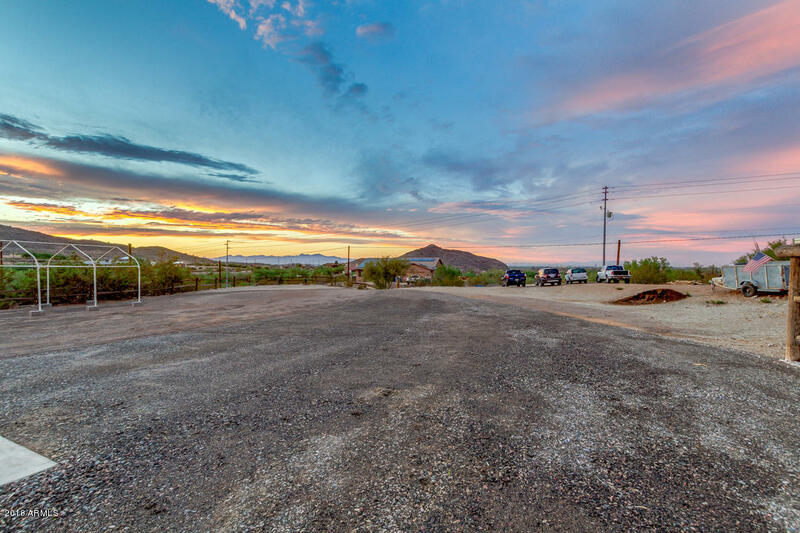 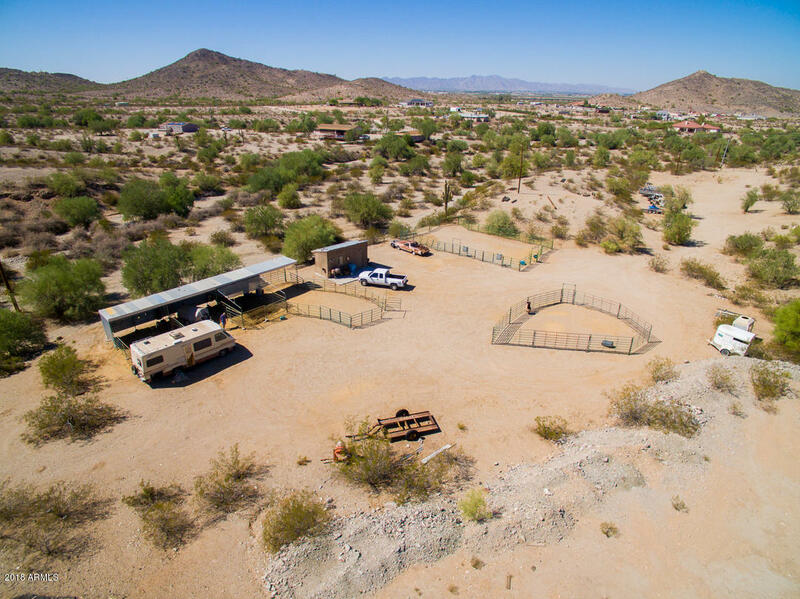 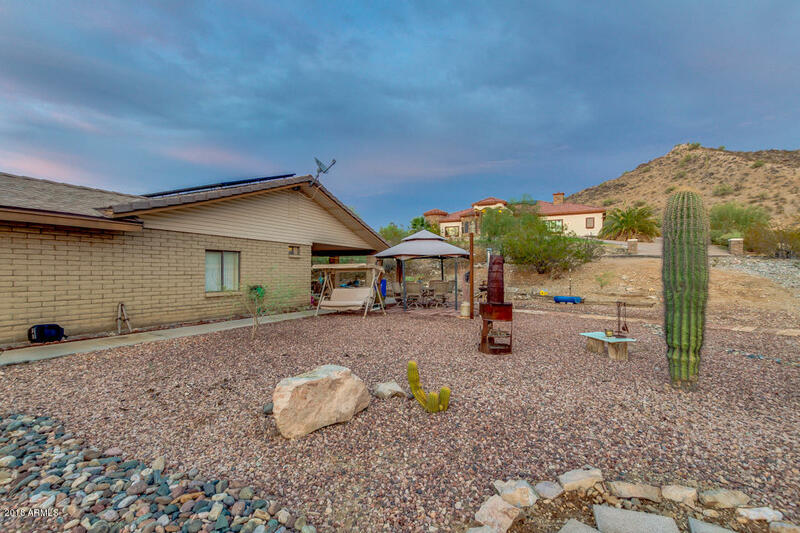 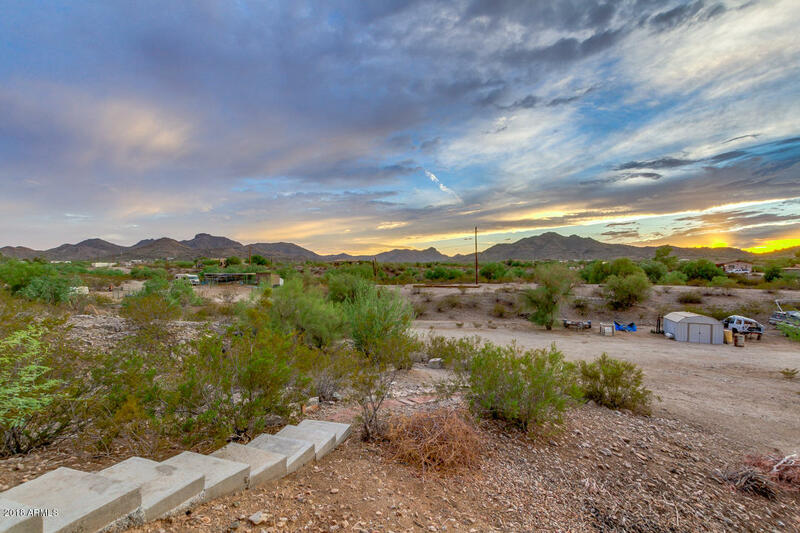 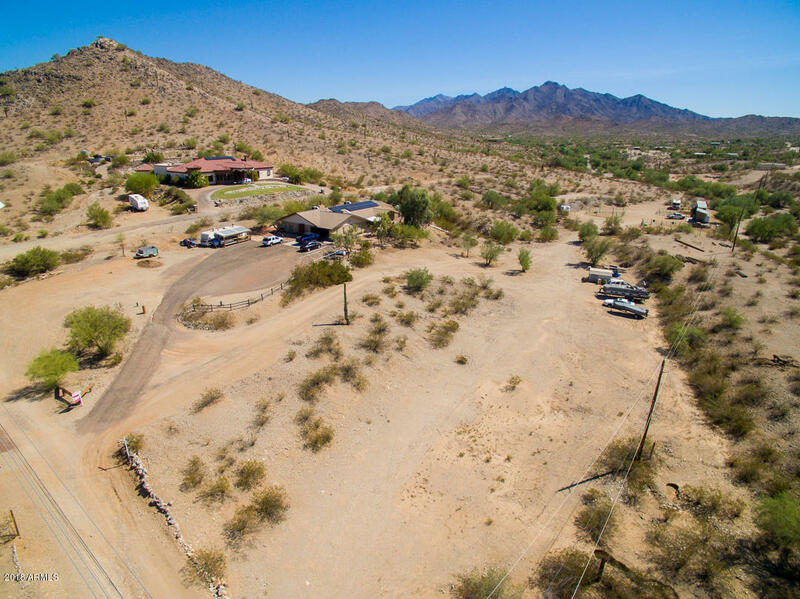 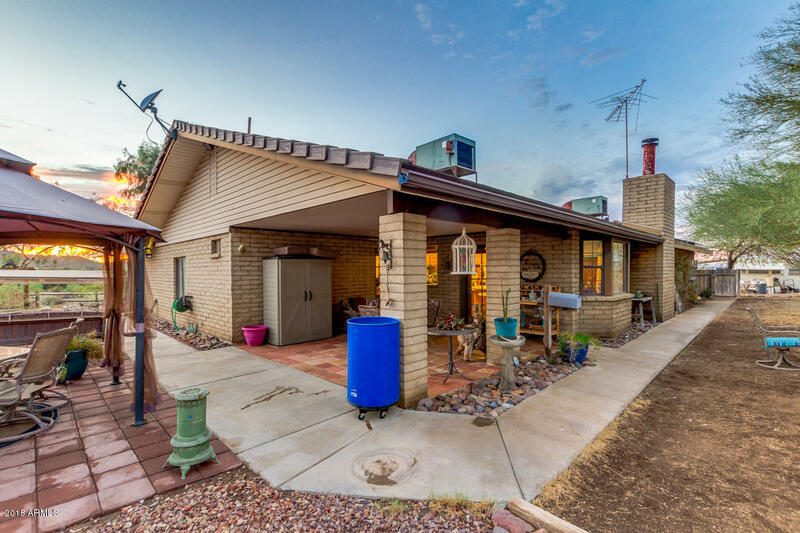 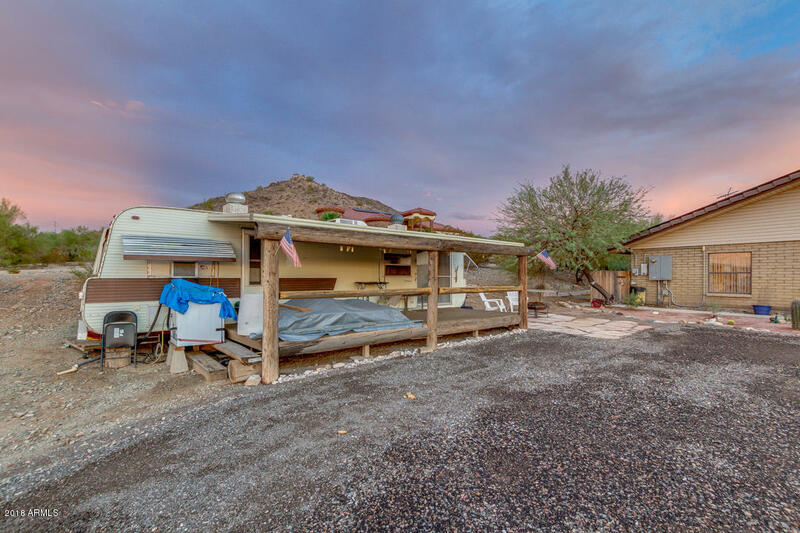 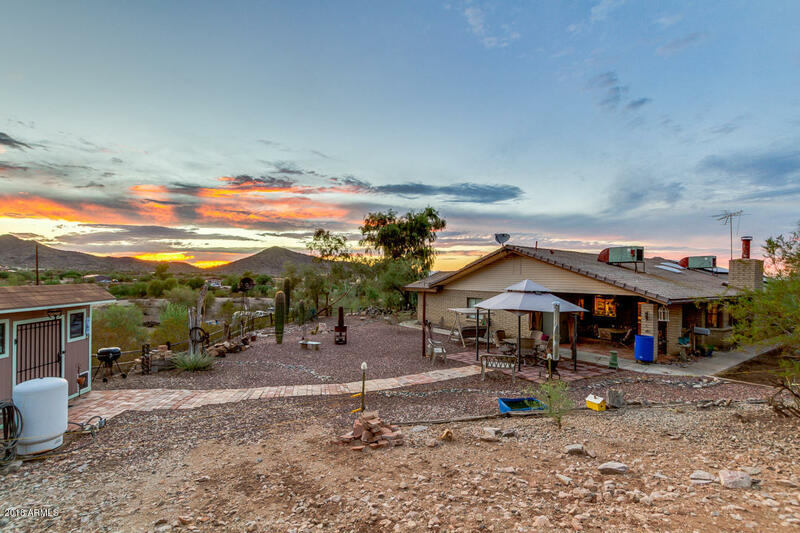 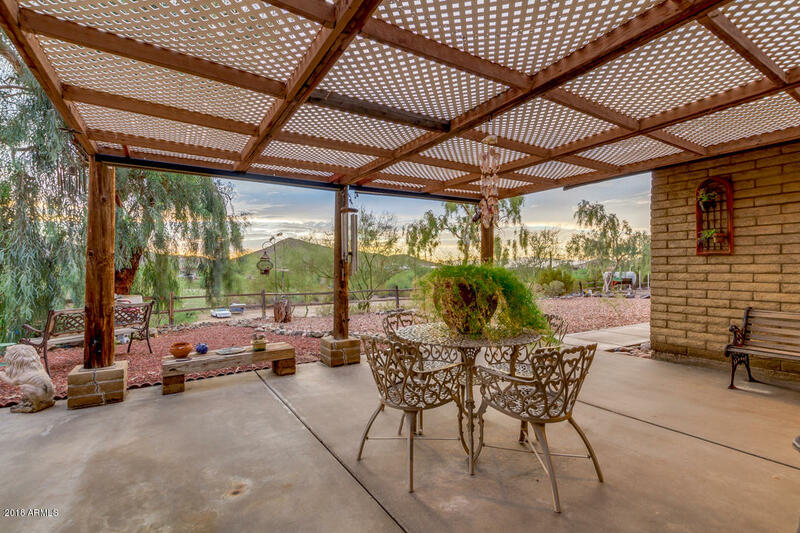 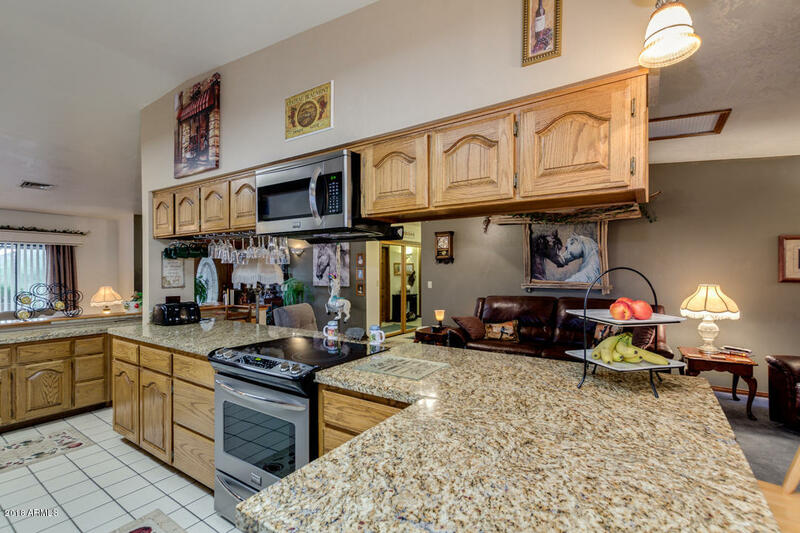 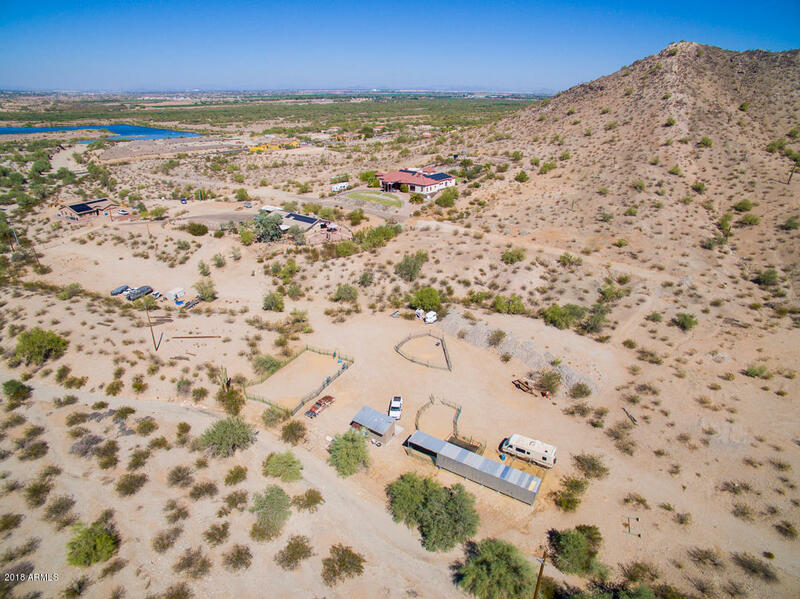 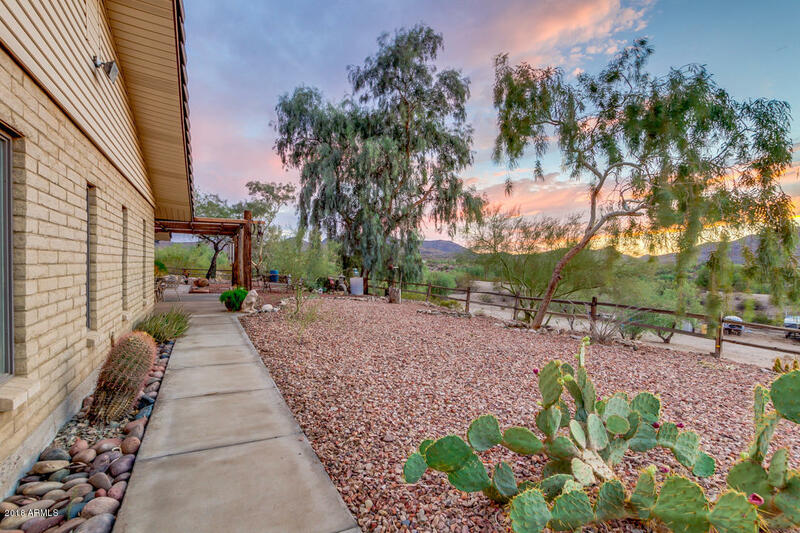 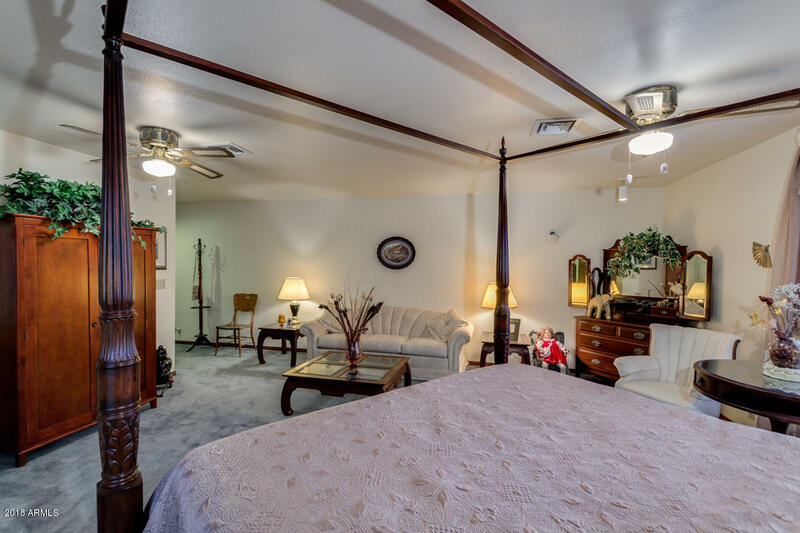 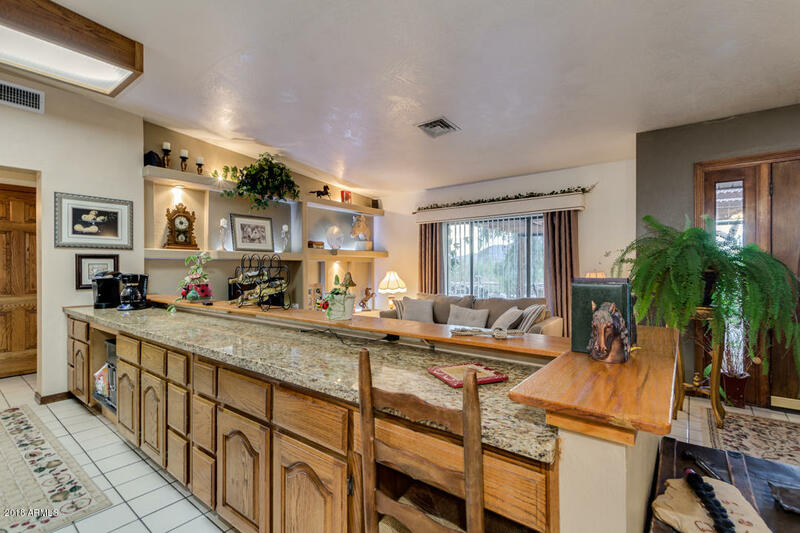 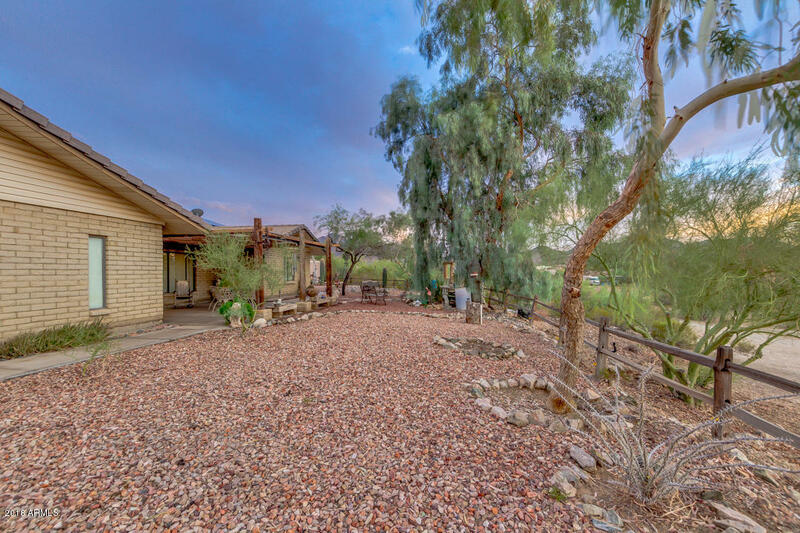 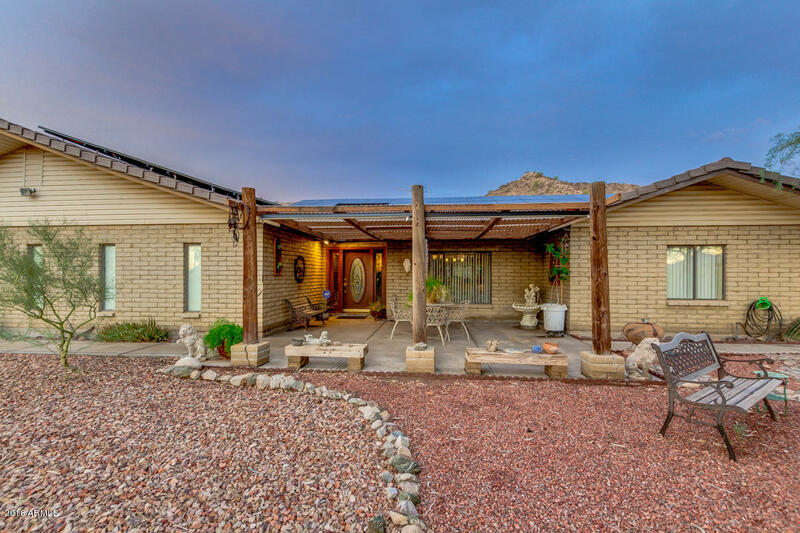 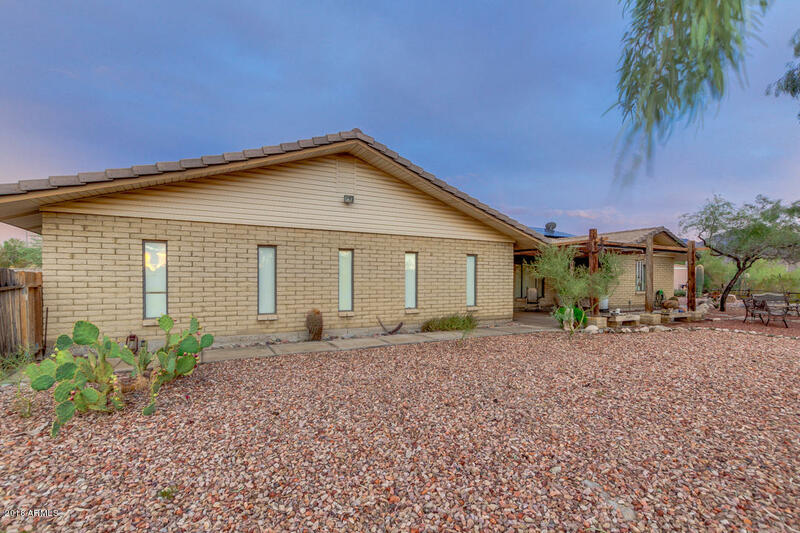 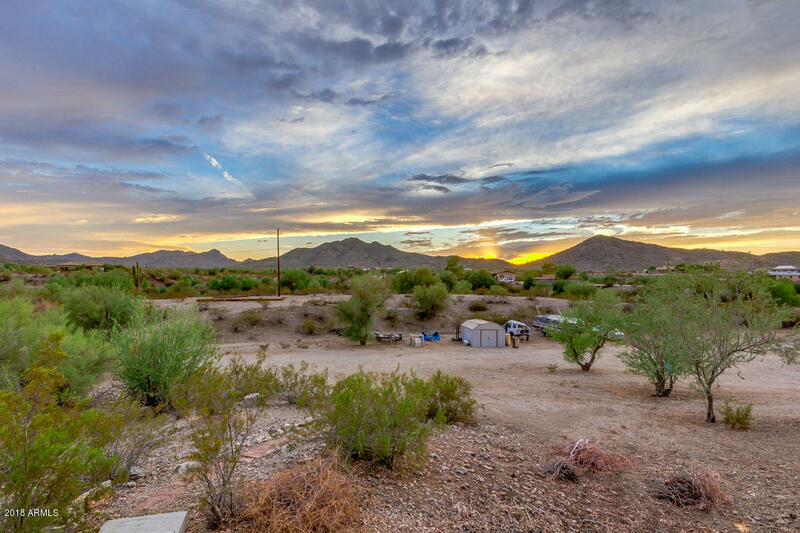 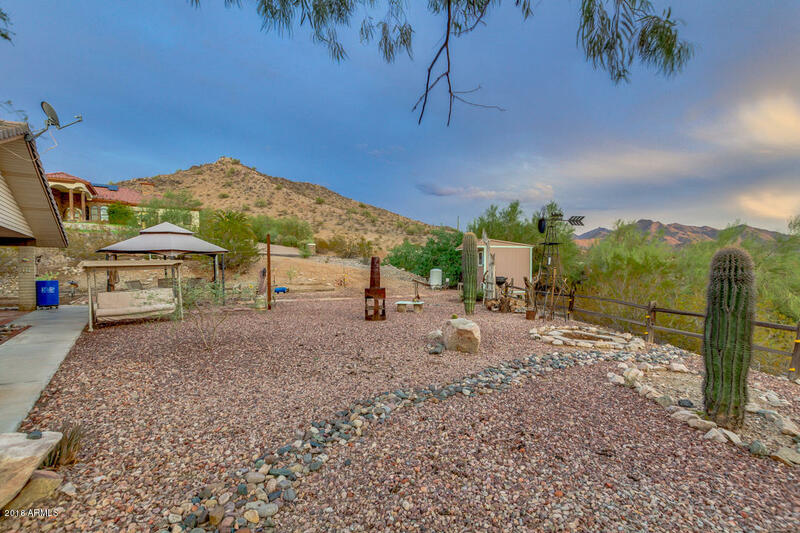 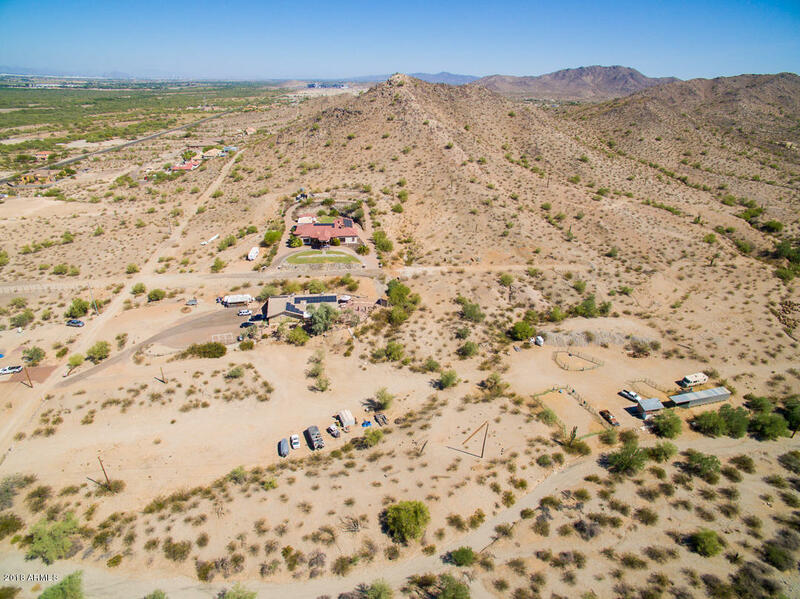 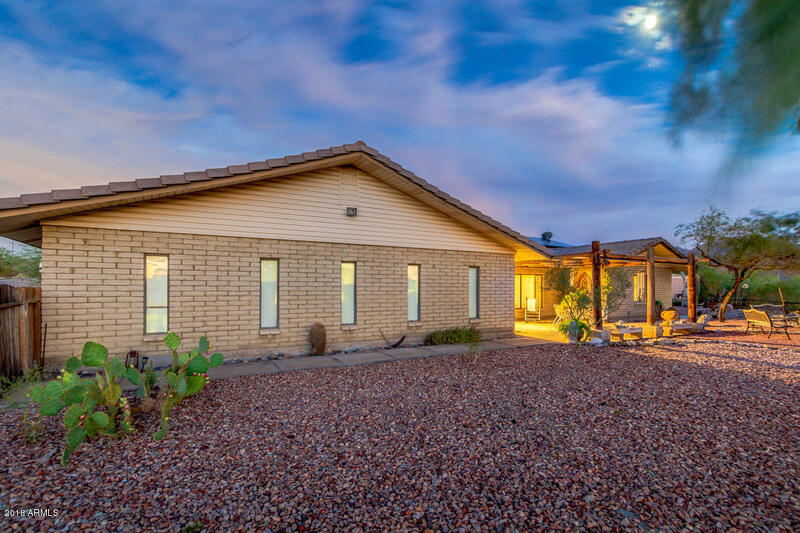 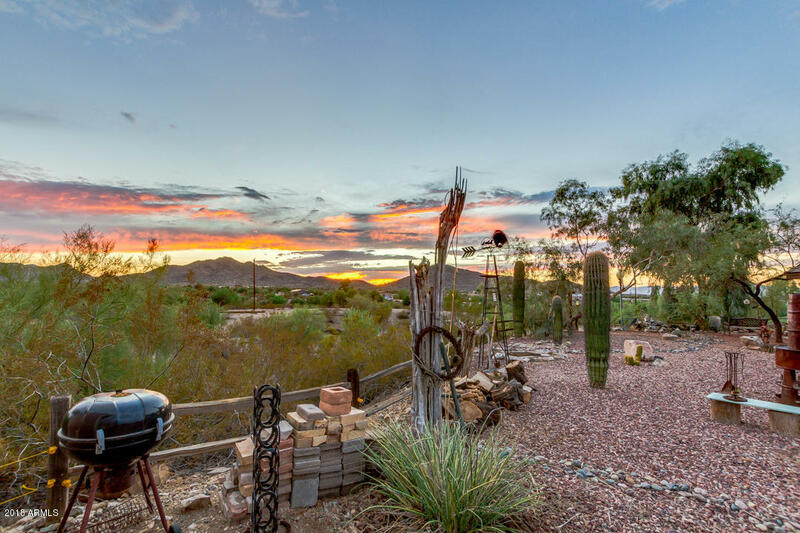 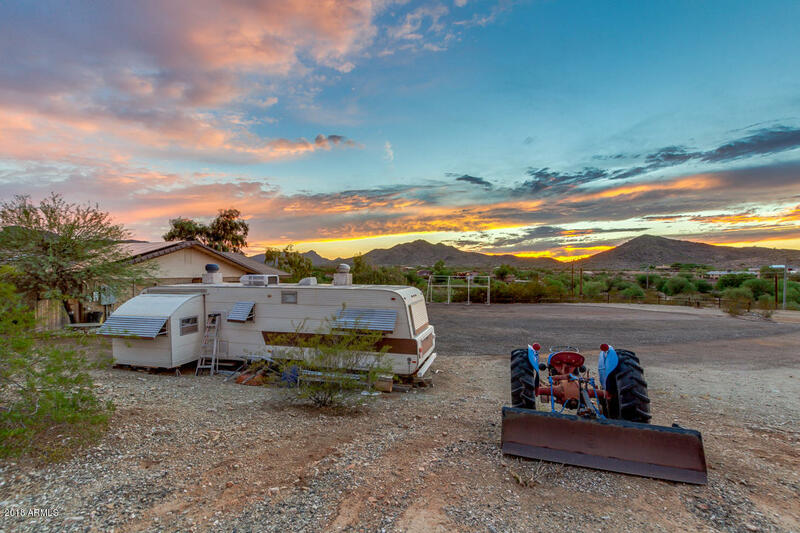 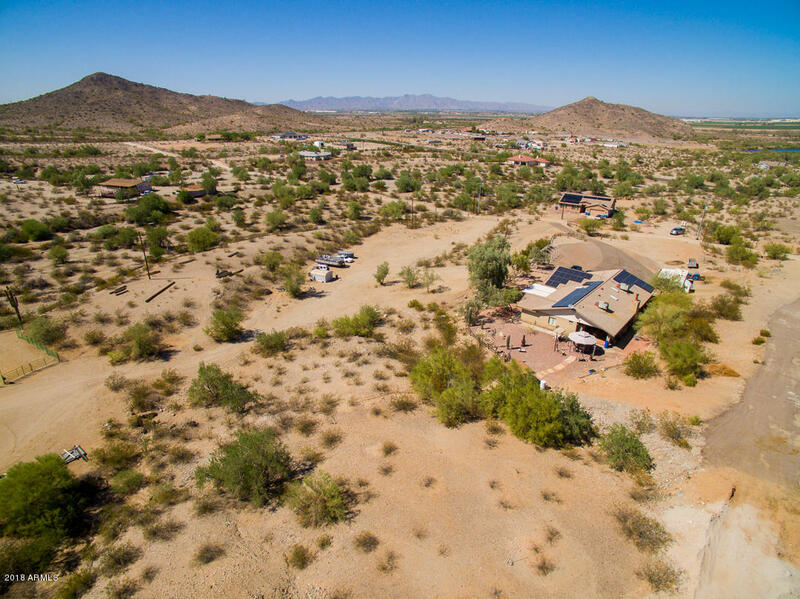 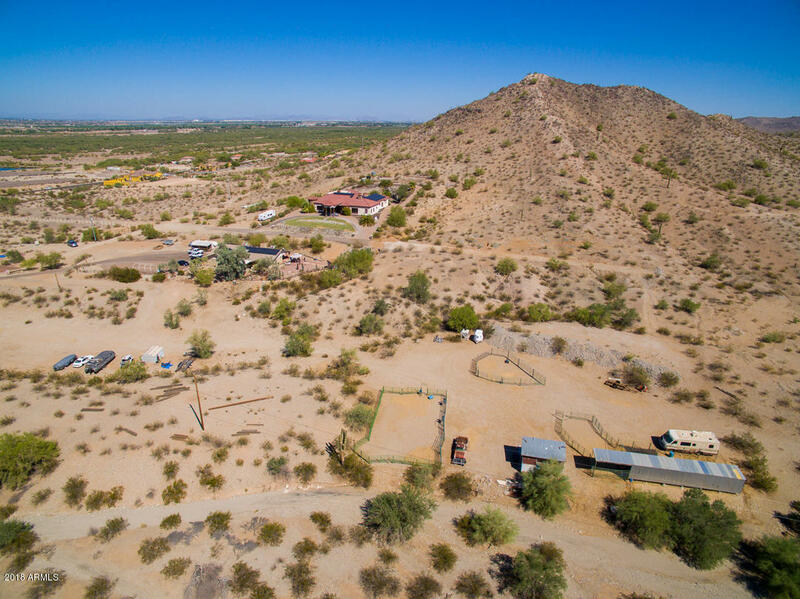 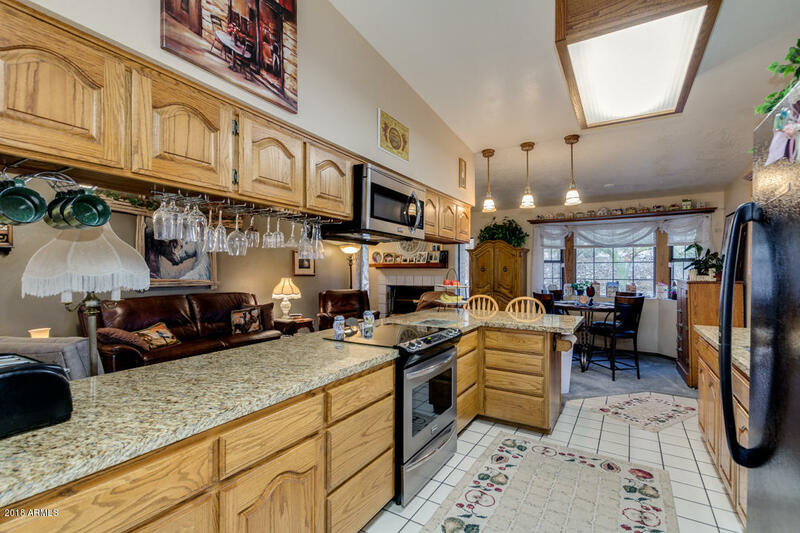 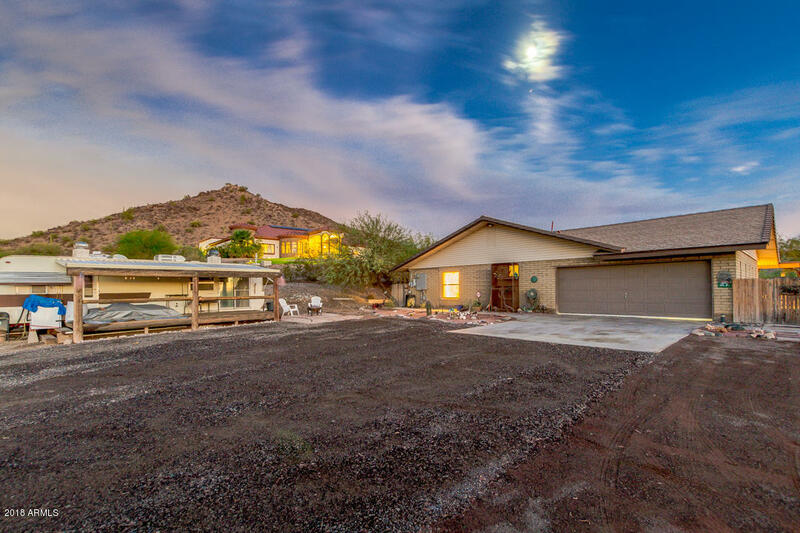 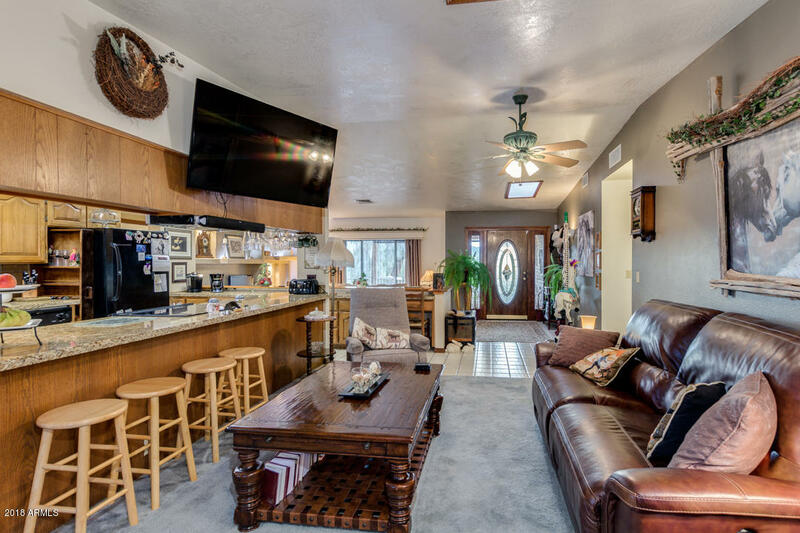 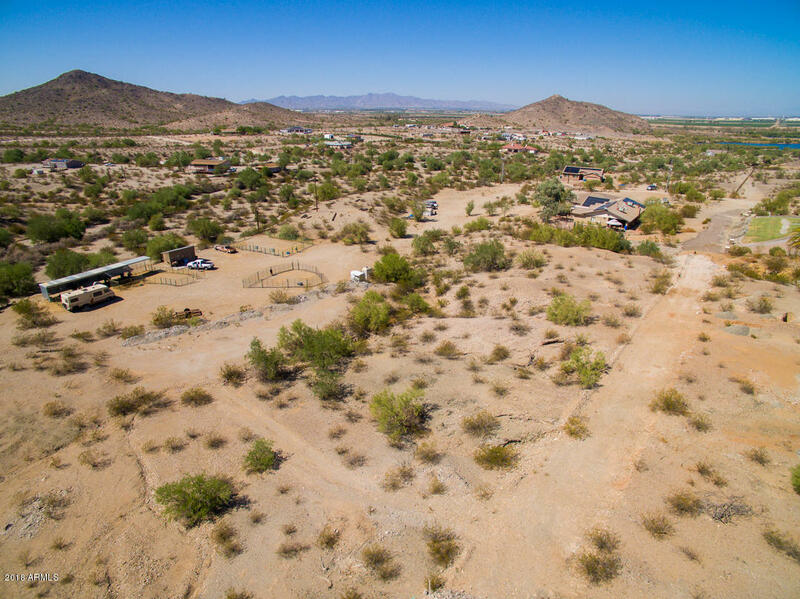 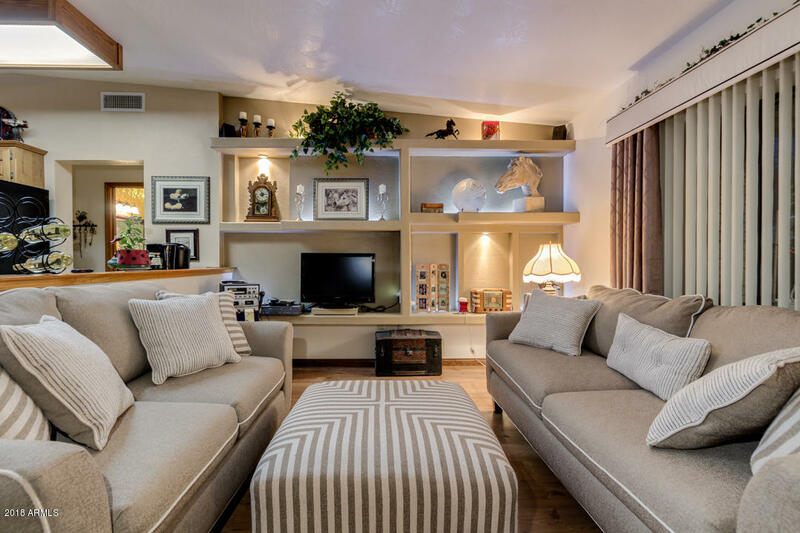 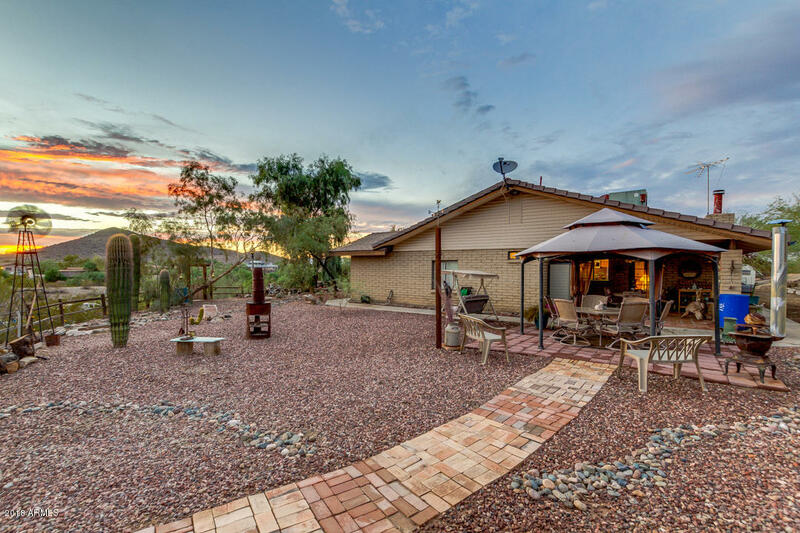 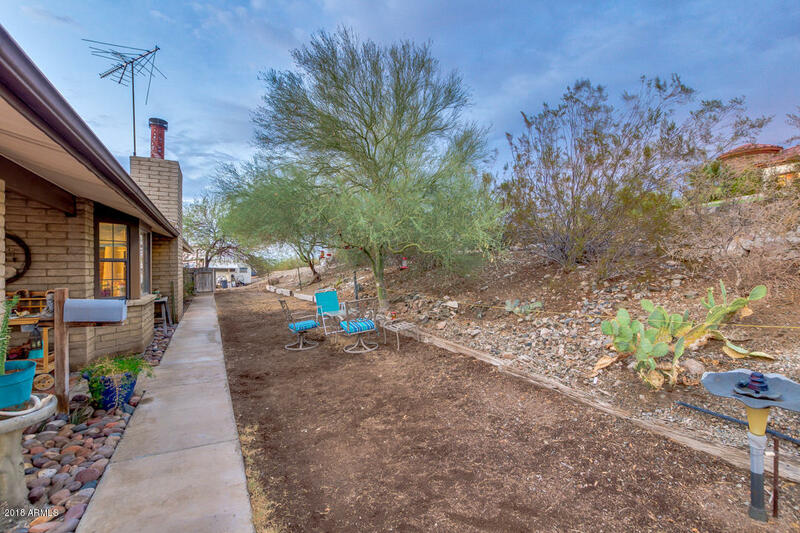 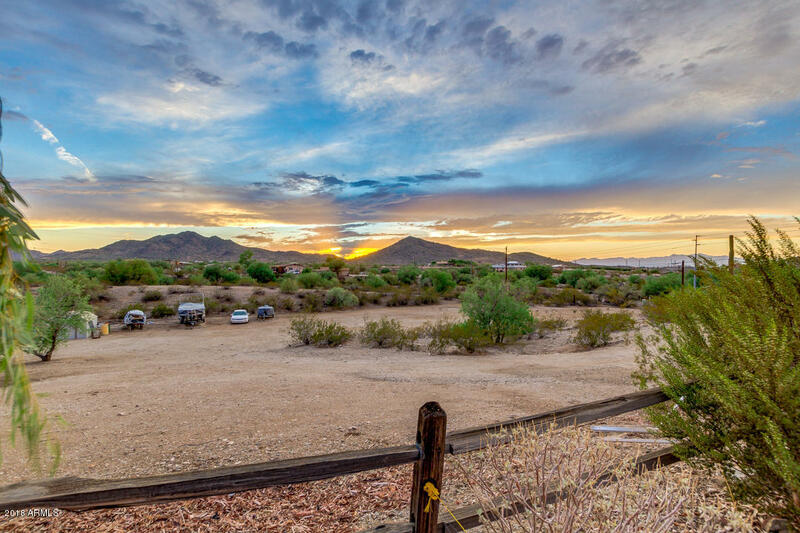 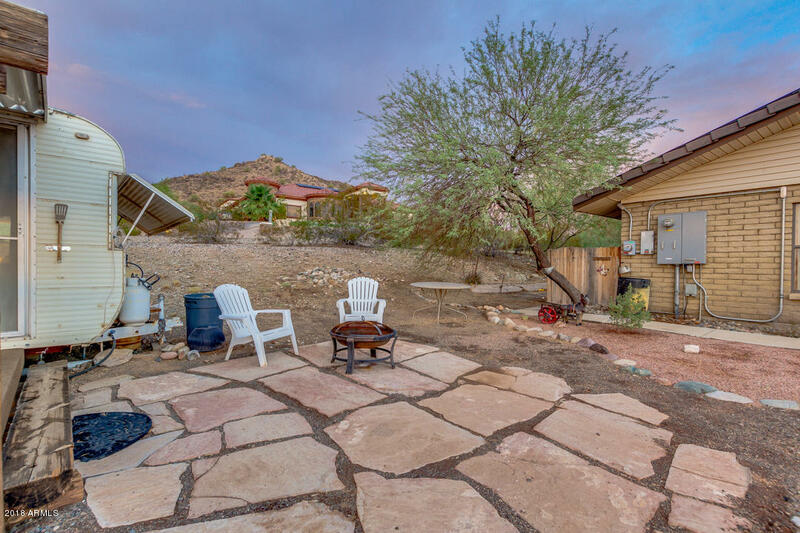 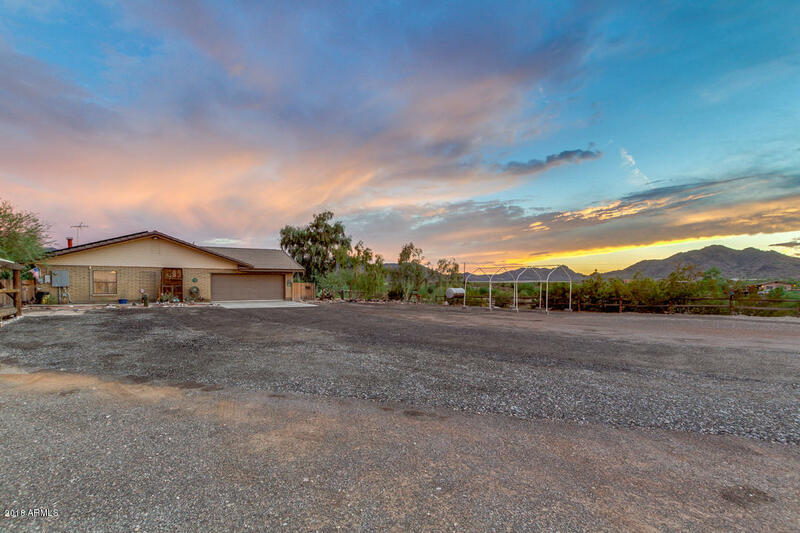 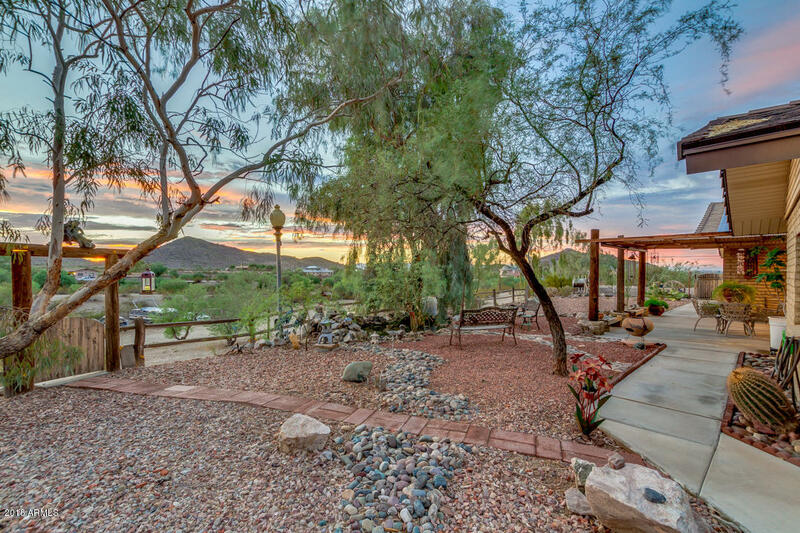 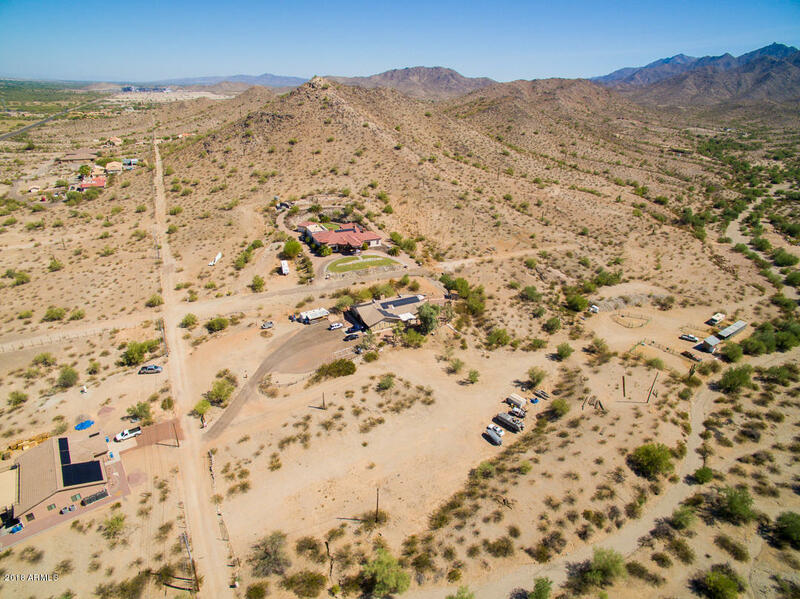 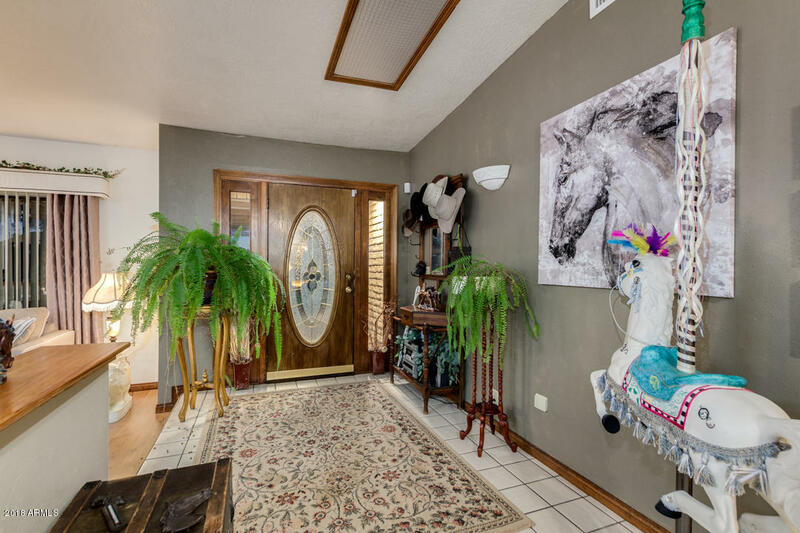 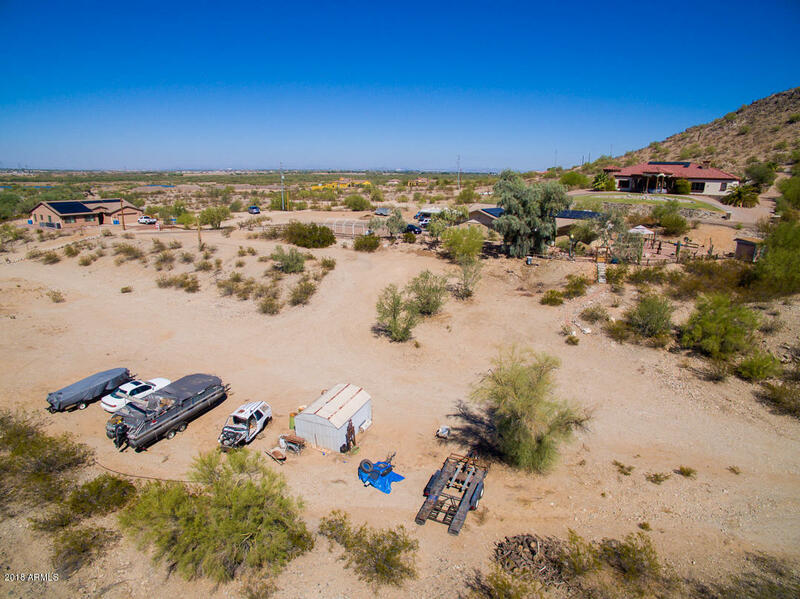 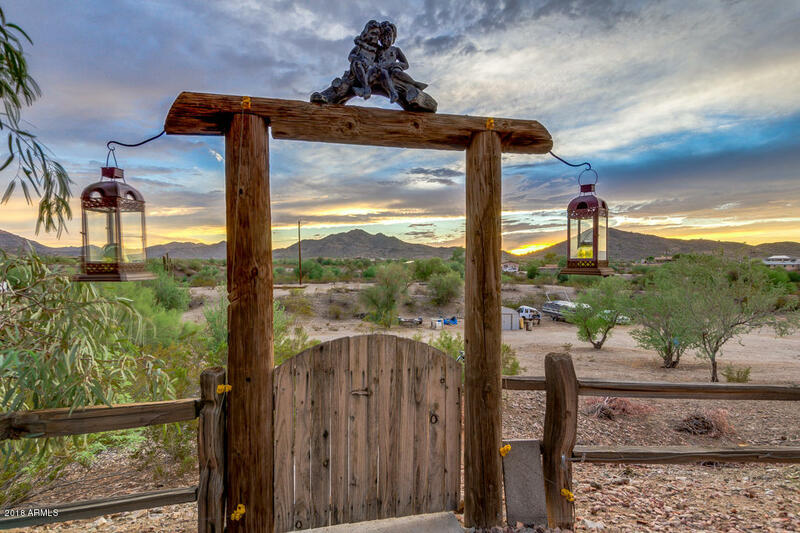 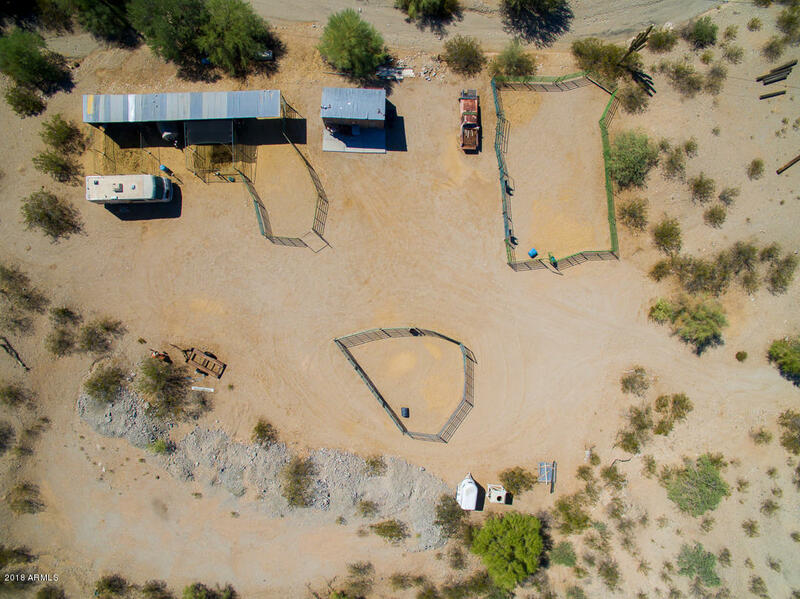 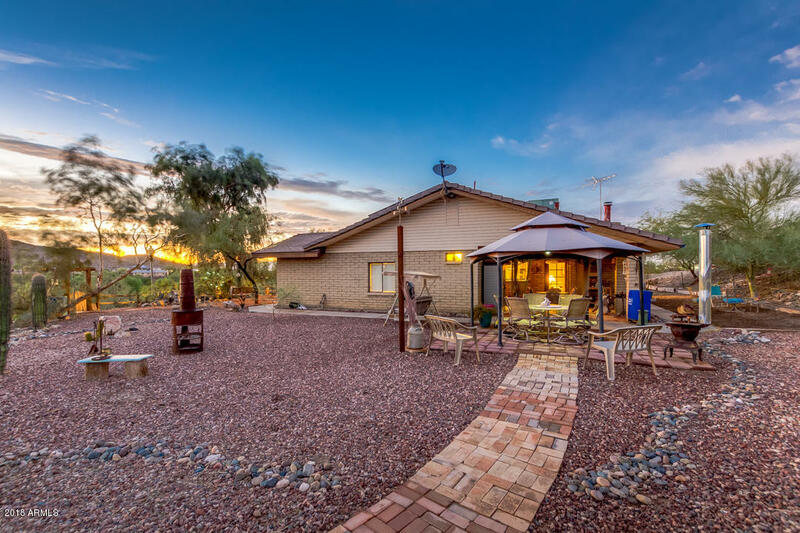 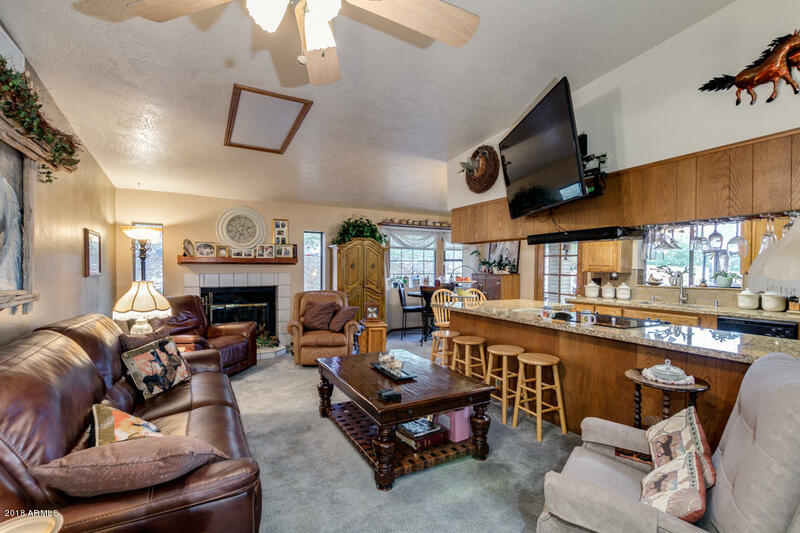 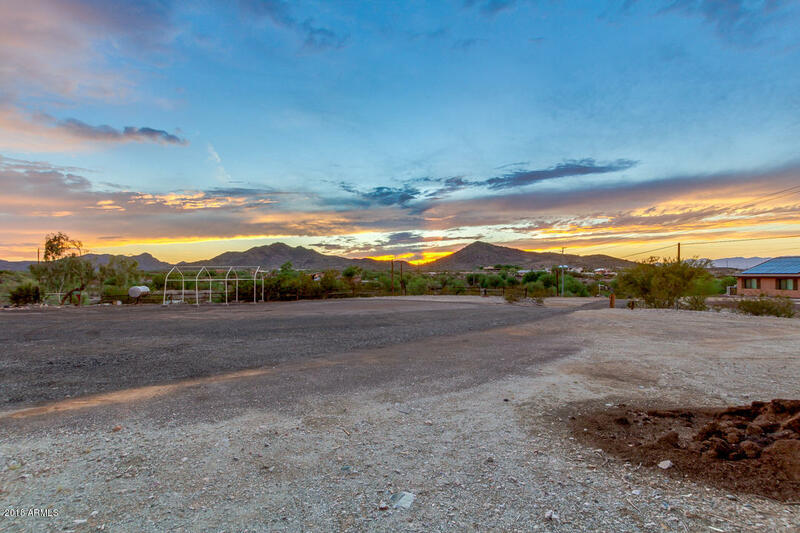 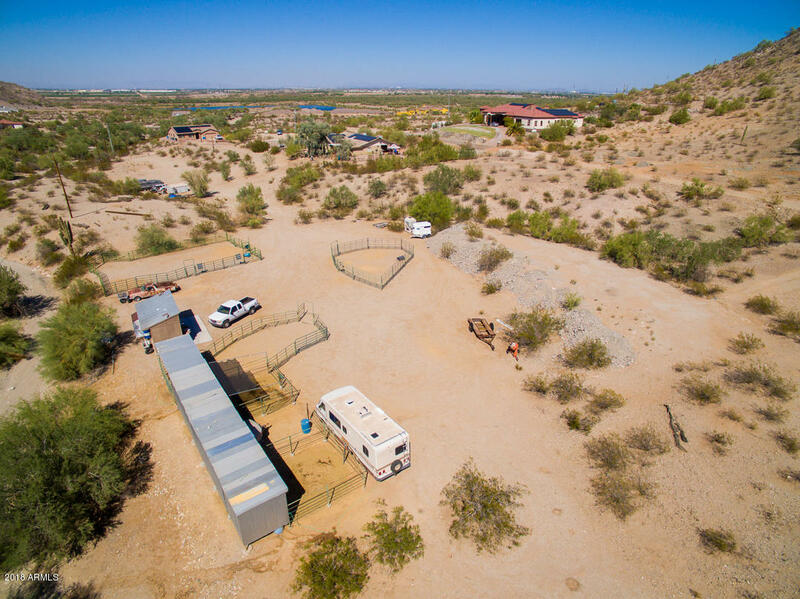 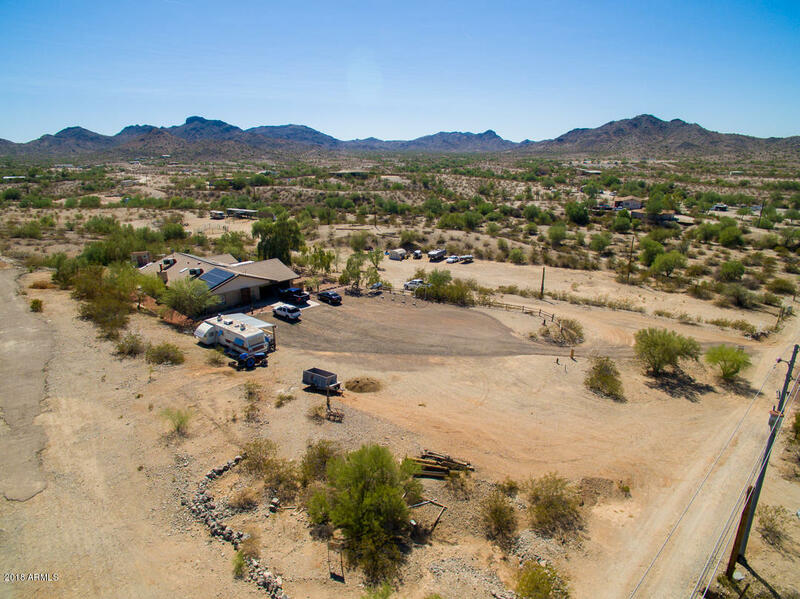 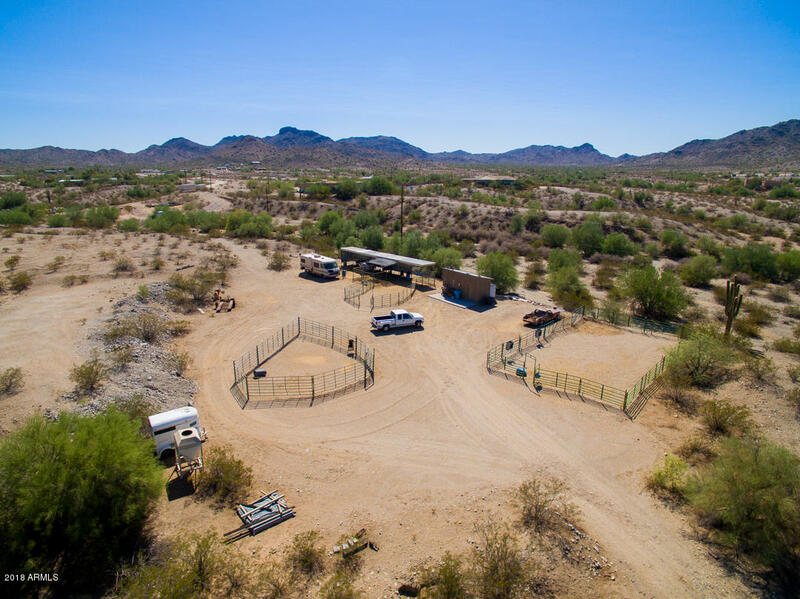 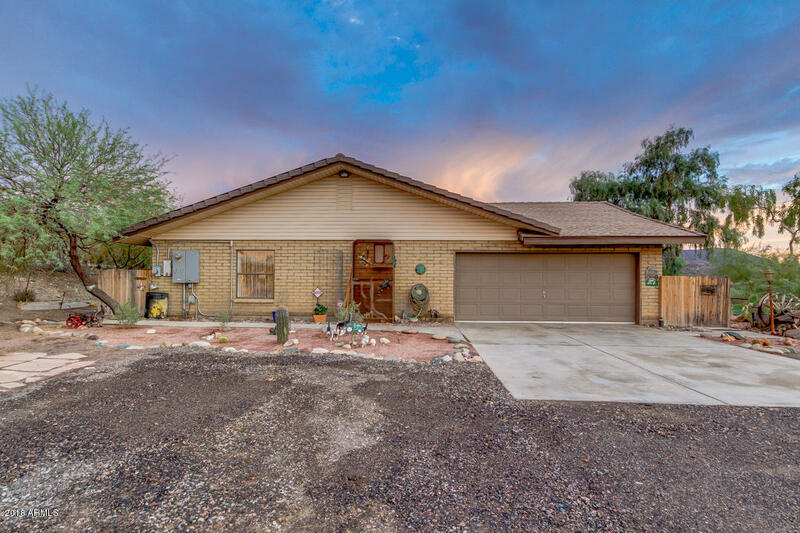 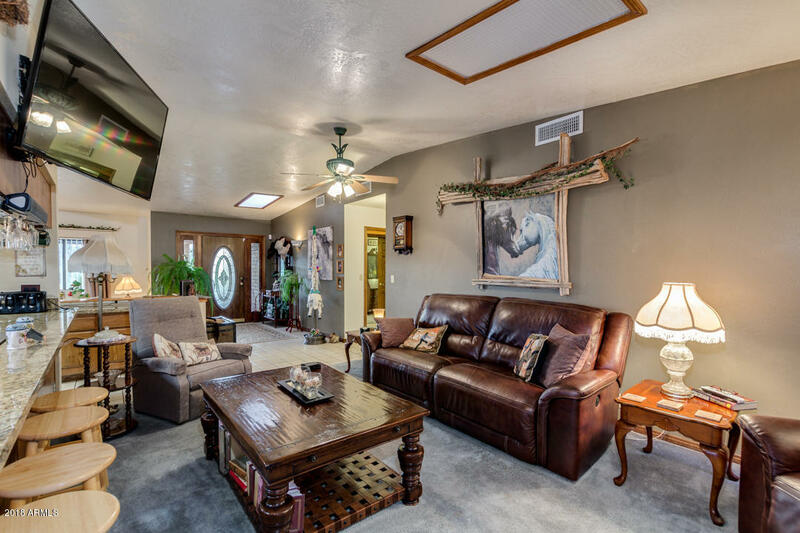 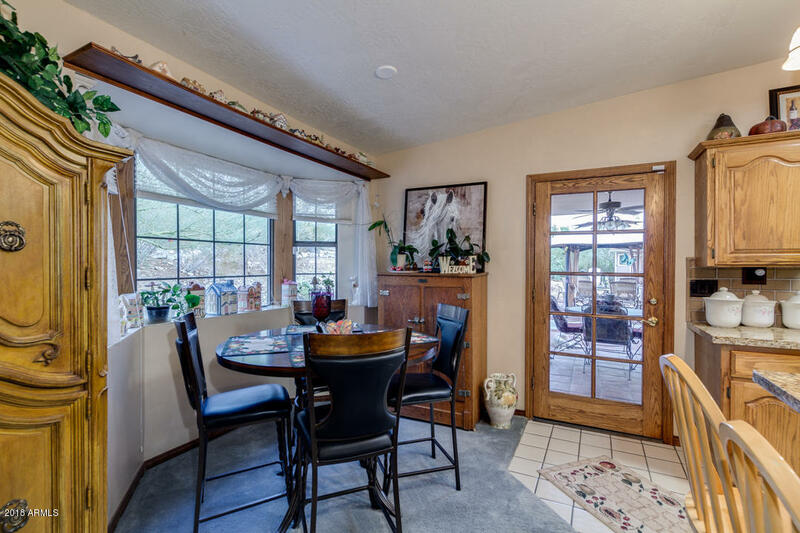 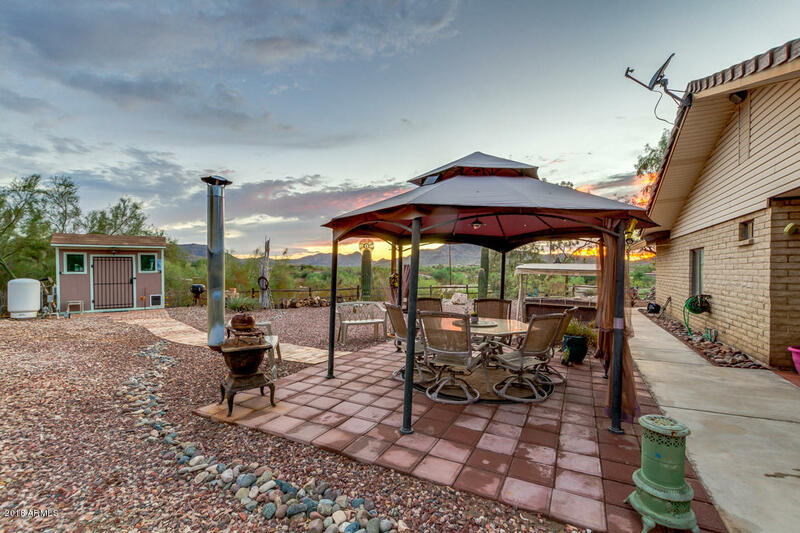 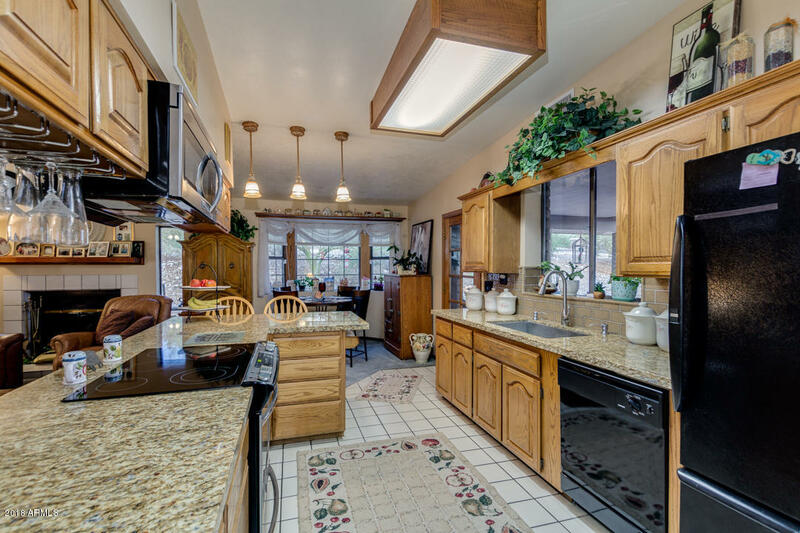 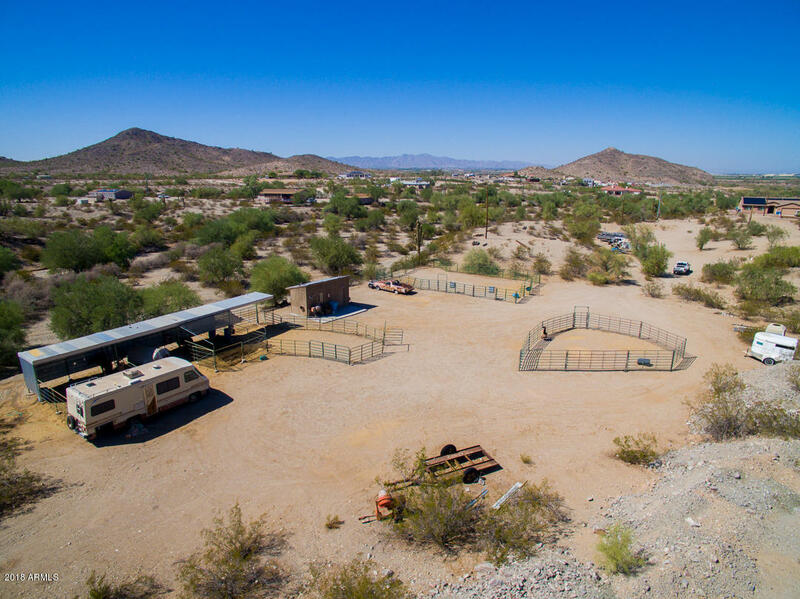 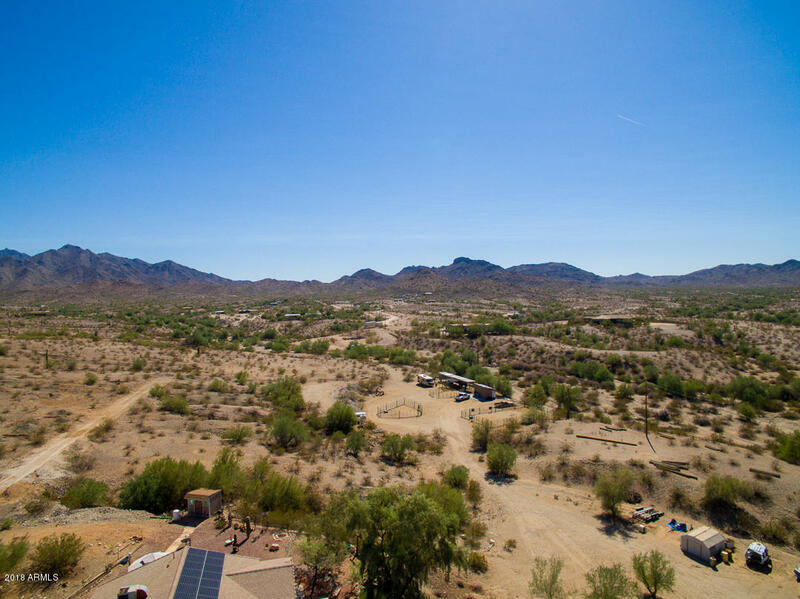 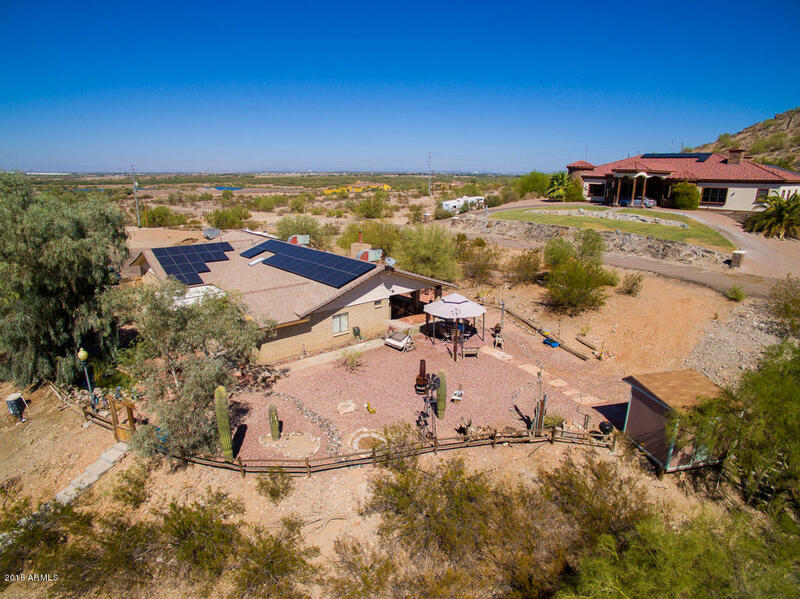 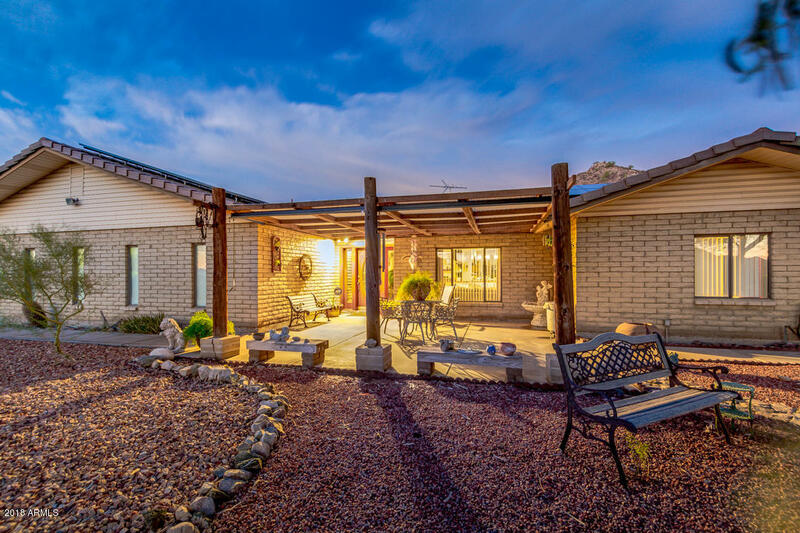 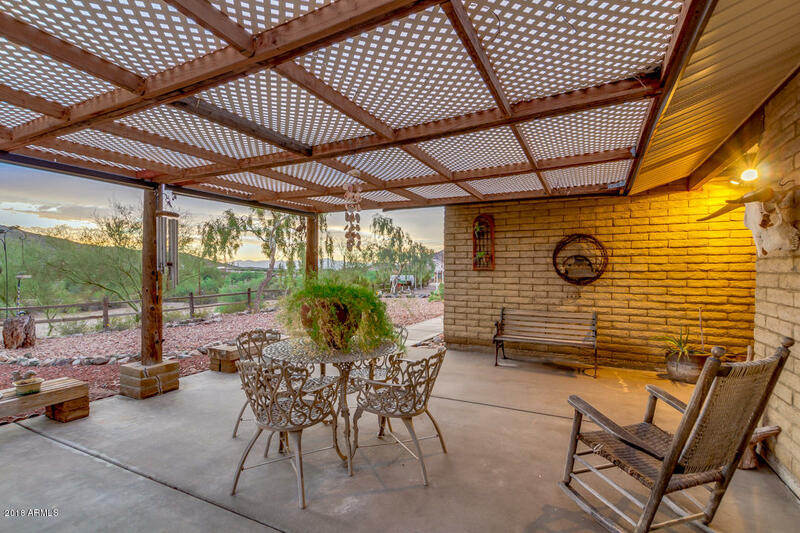 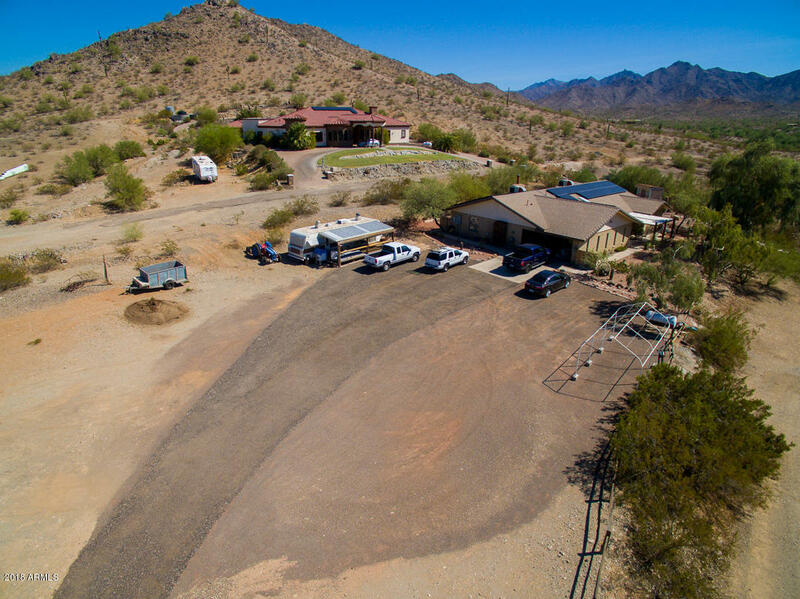 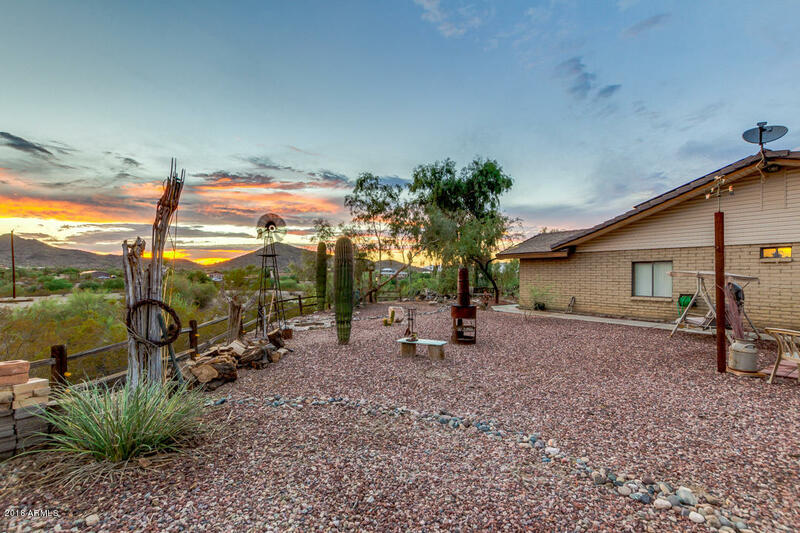 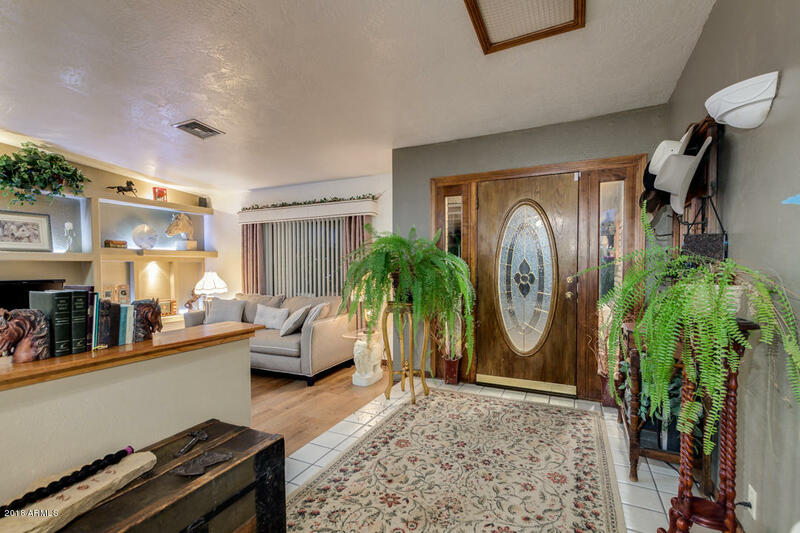 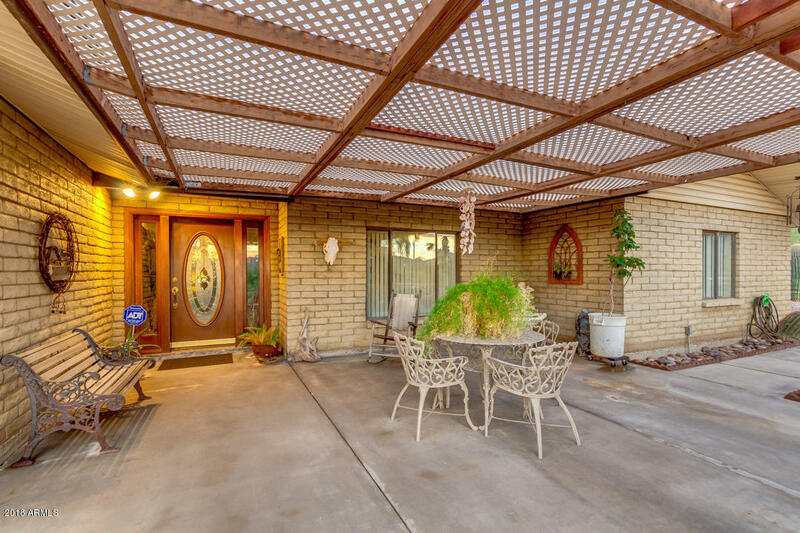 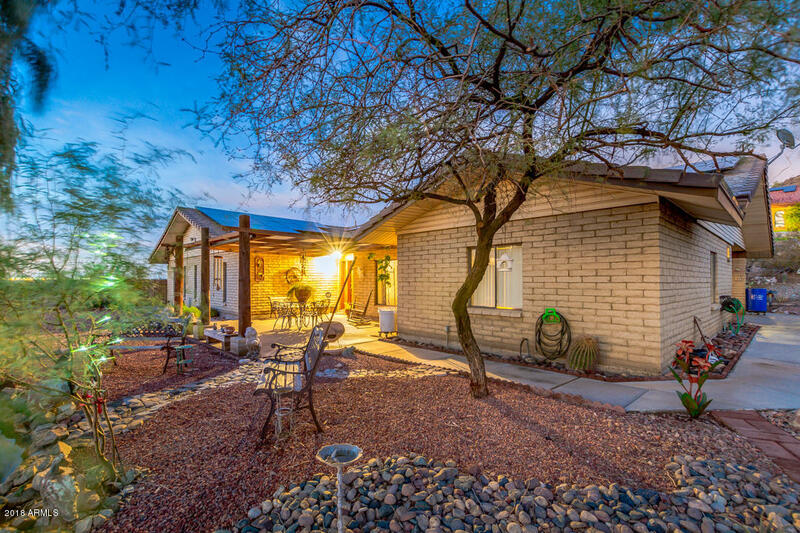 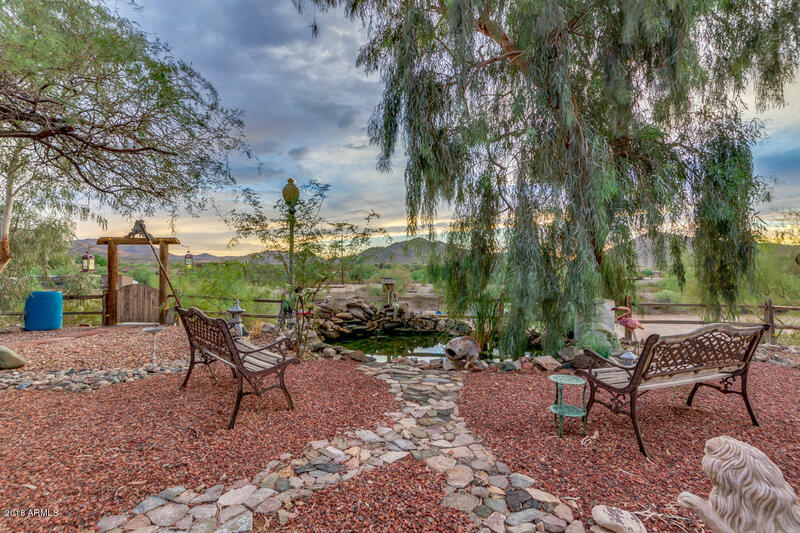 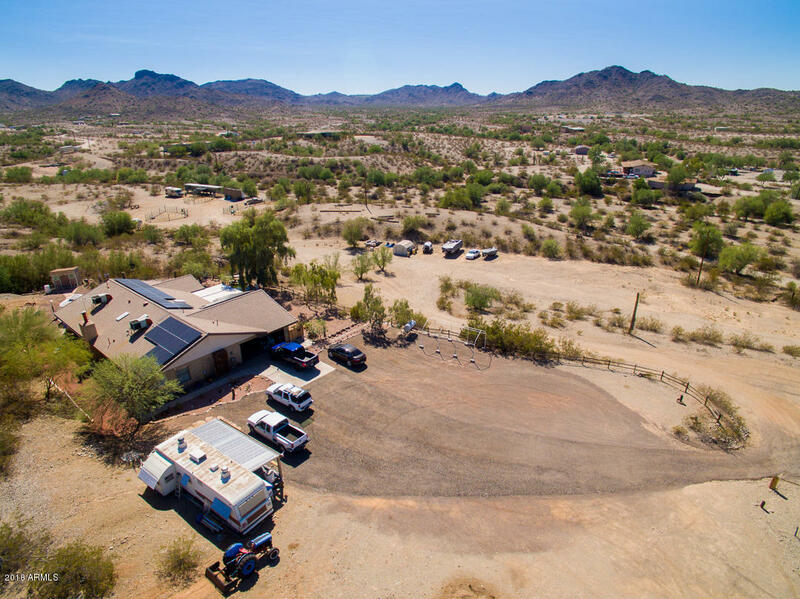 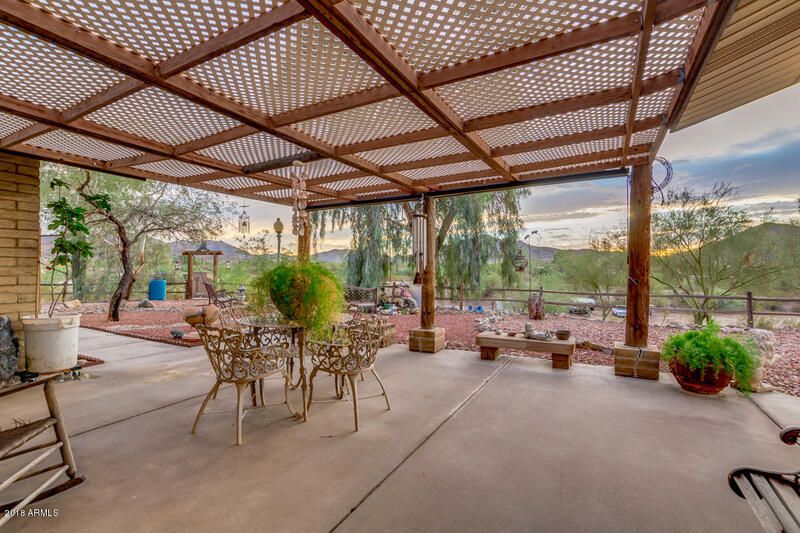 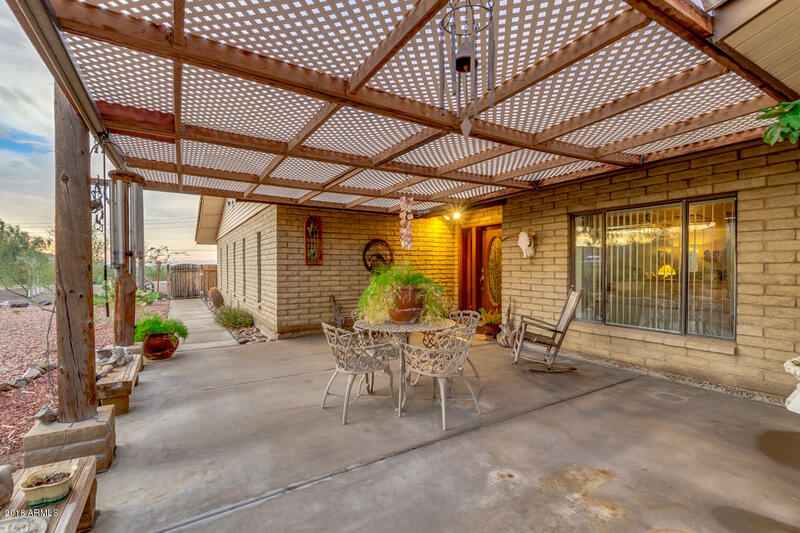 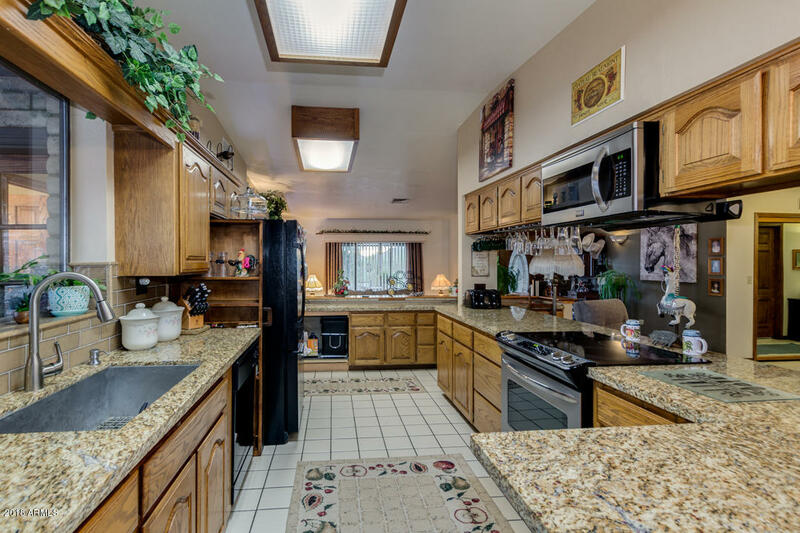 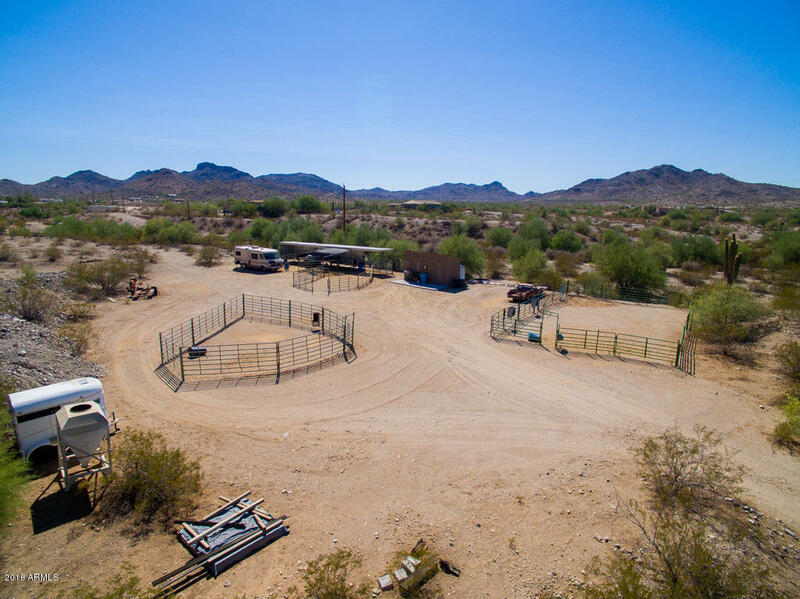 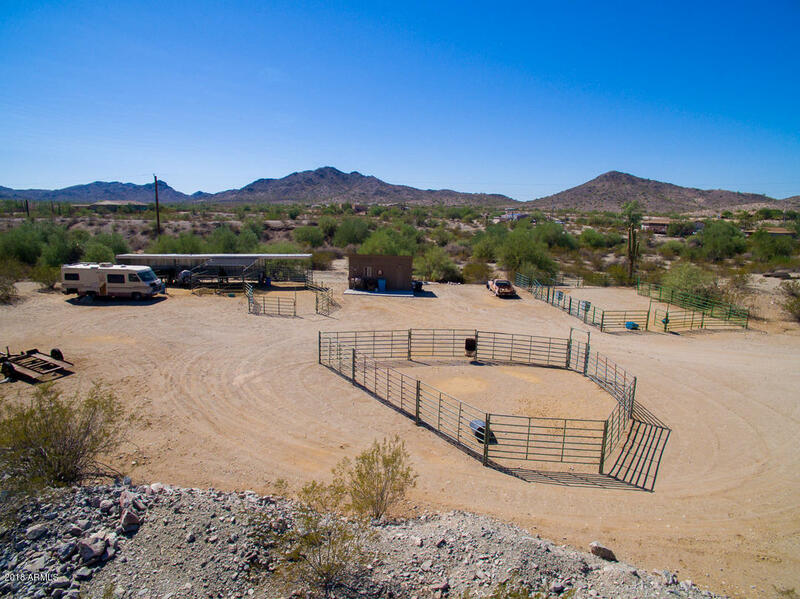 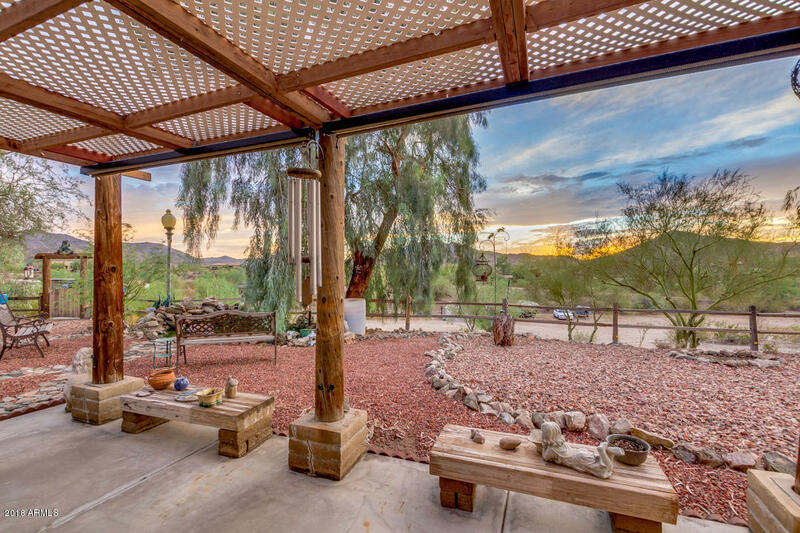 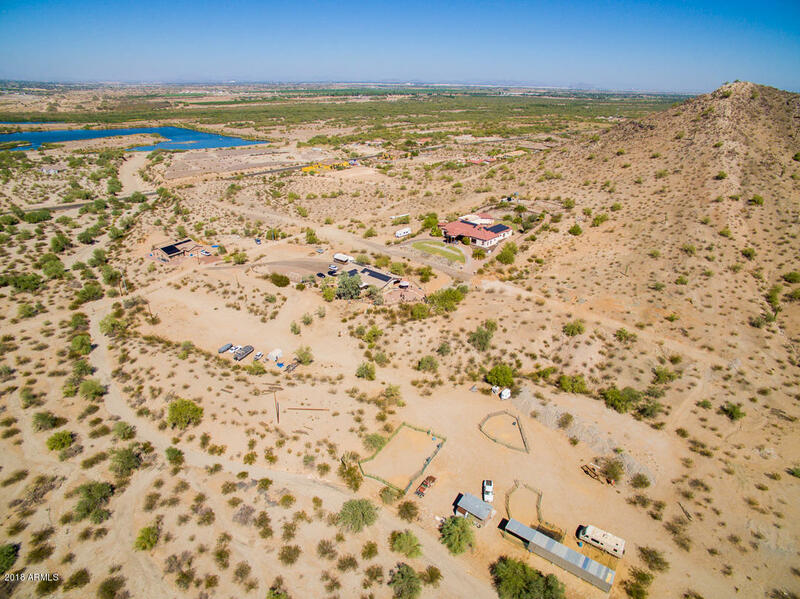 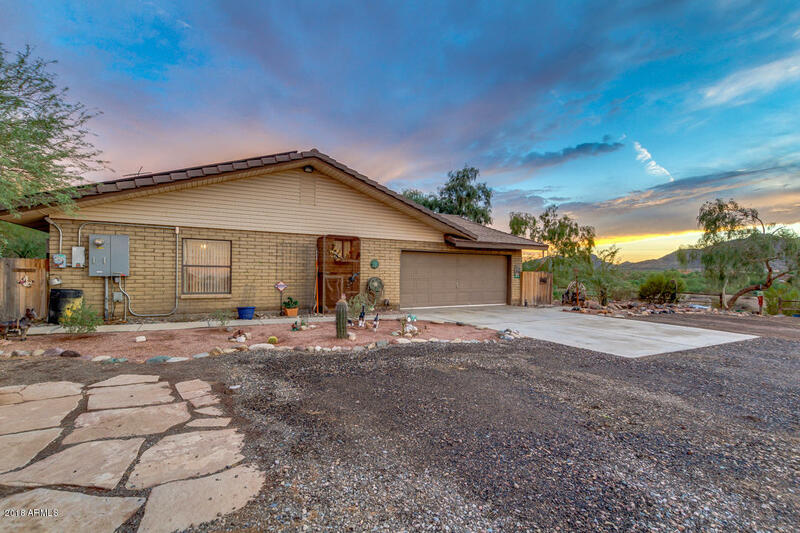 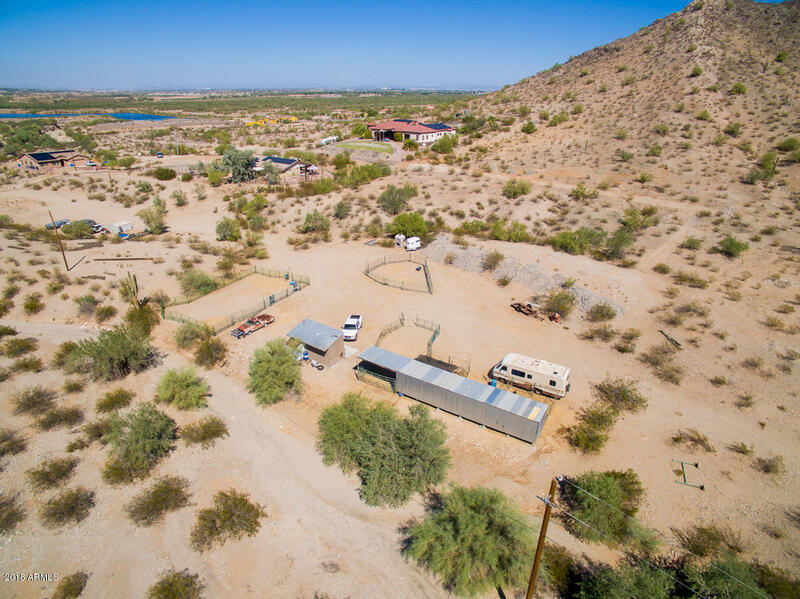 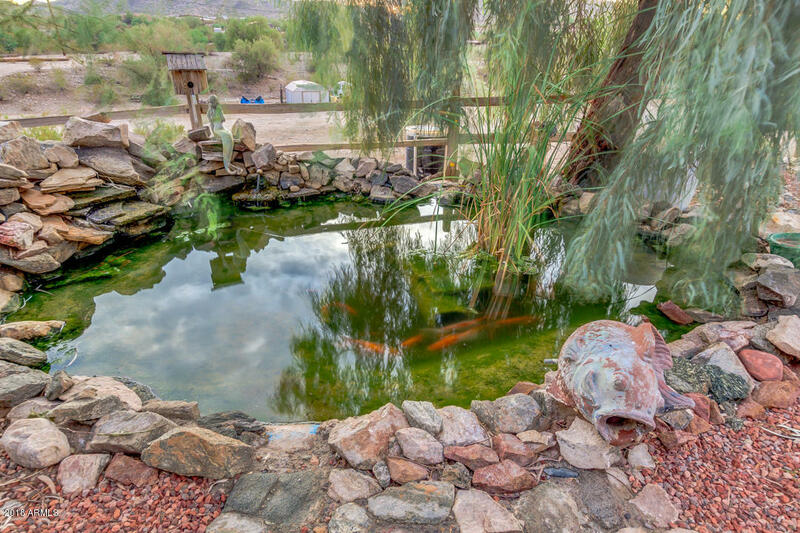 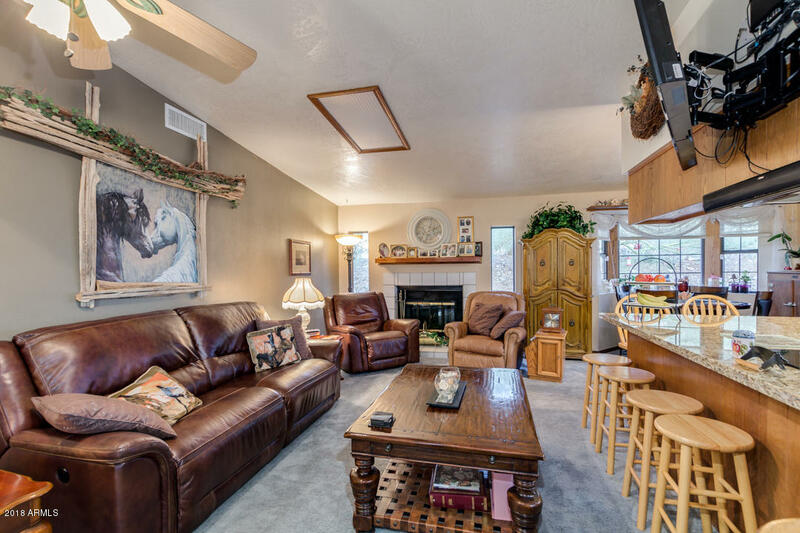 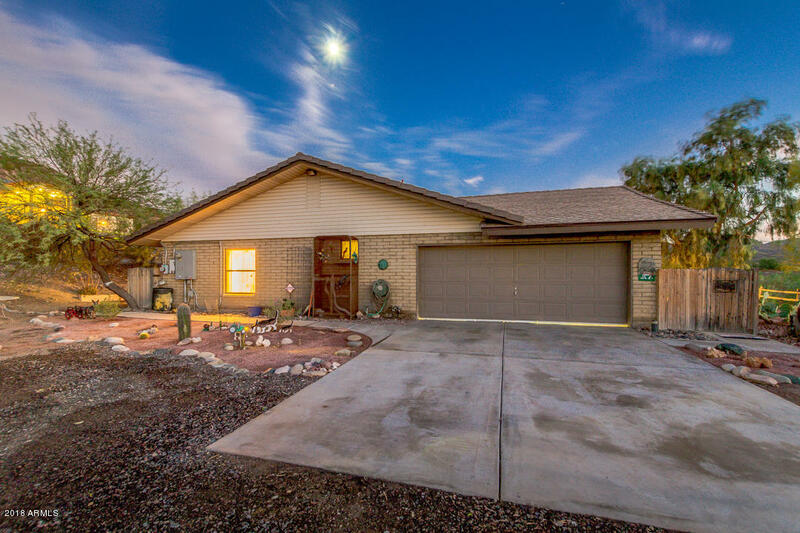 Gorgeous custom home, horse property, 15 minutes from I-10 and 5 minutes from IMS Raceway and Estrella Mountain Park. 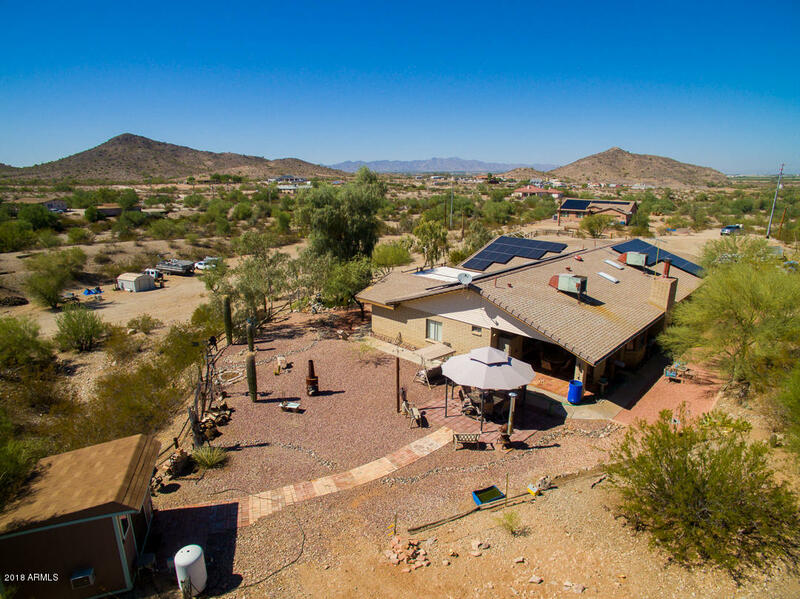 This is the home the big bad wolf couldn't blow down, brick 2 x 6 construction, extra insolated, solar and huge huge attached garage. 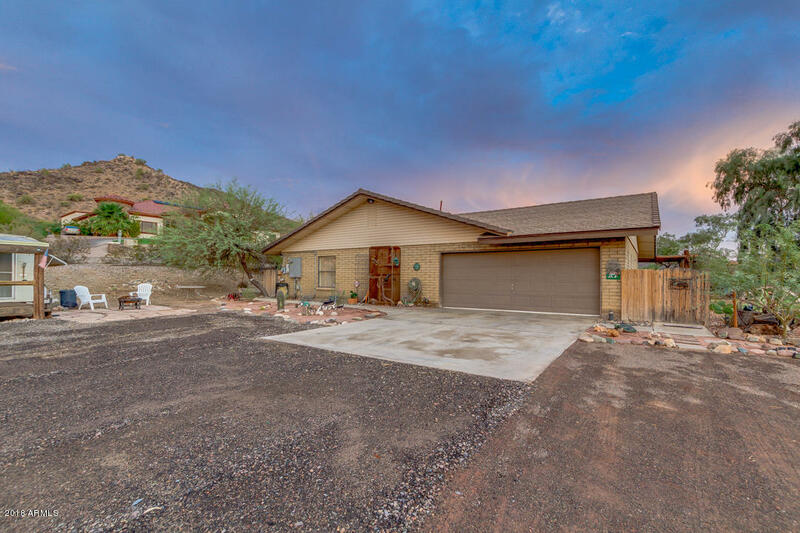 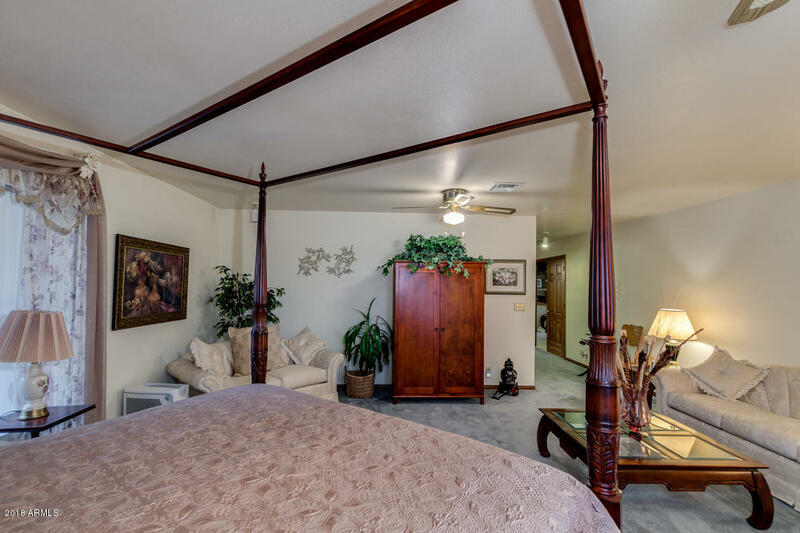 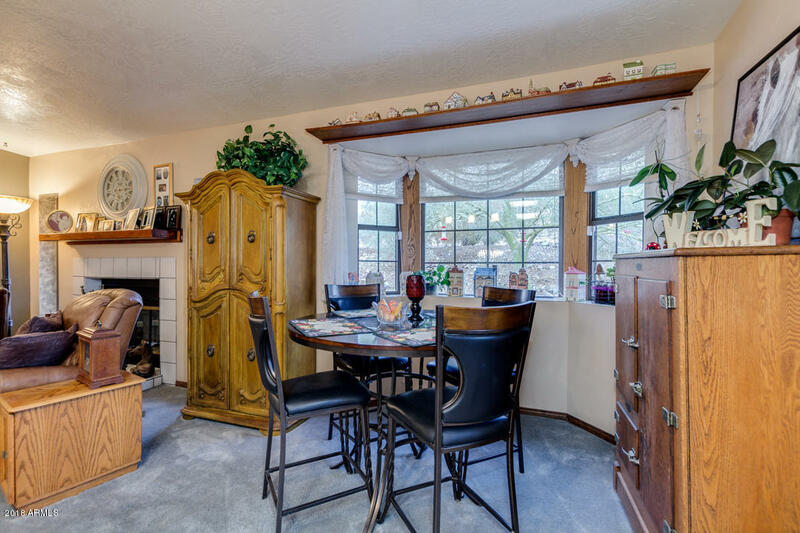 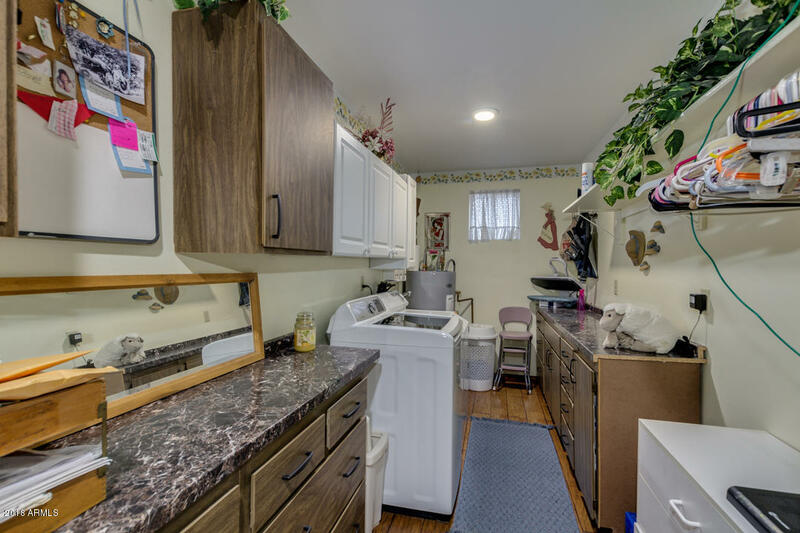 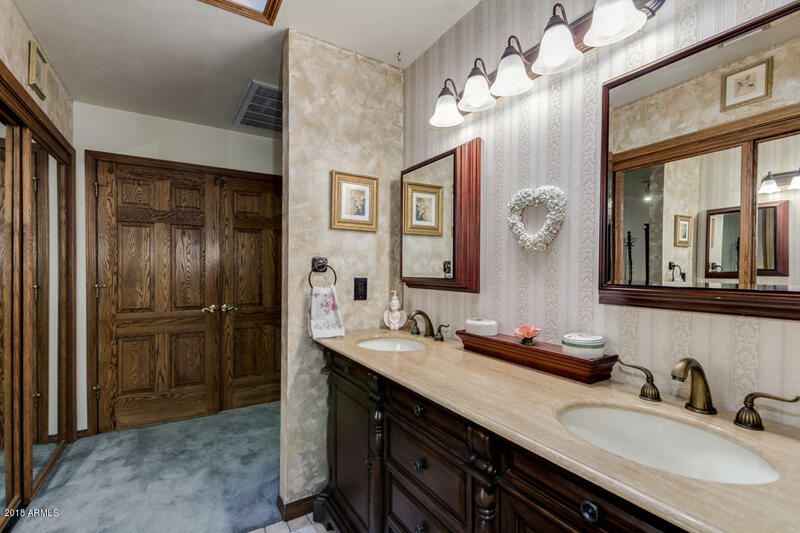 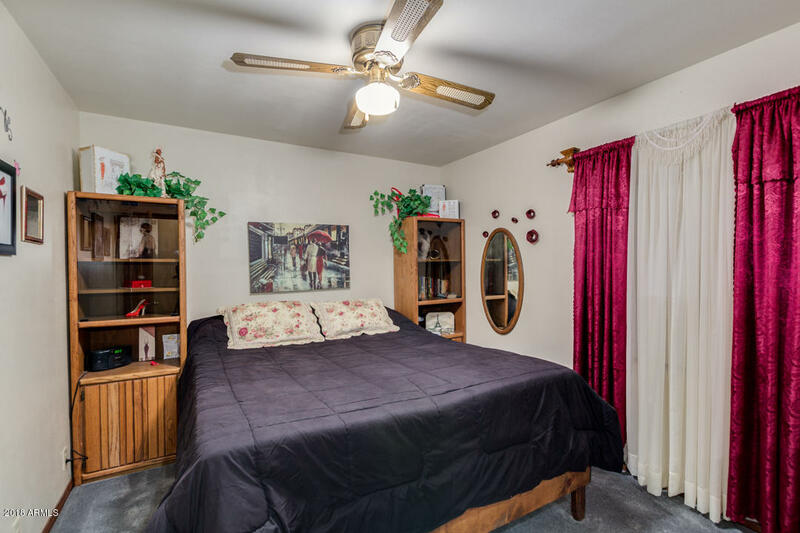 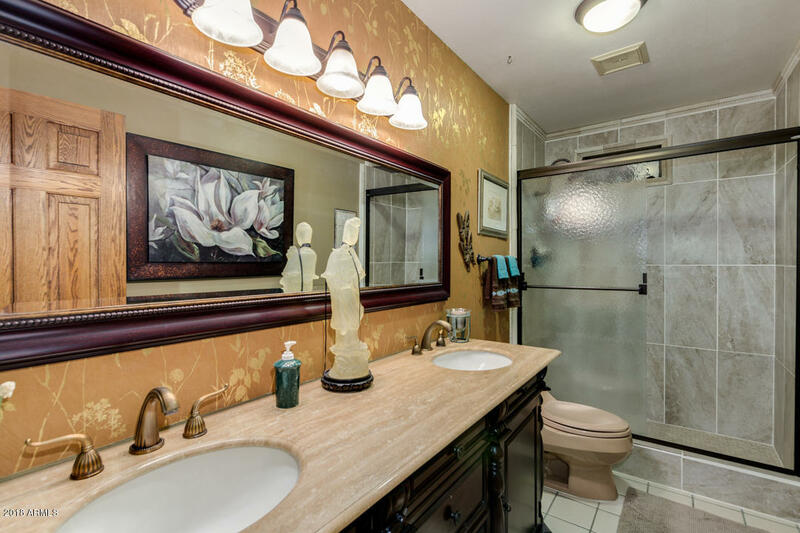 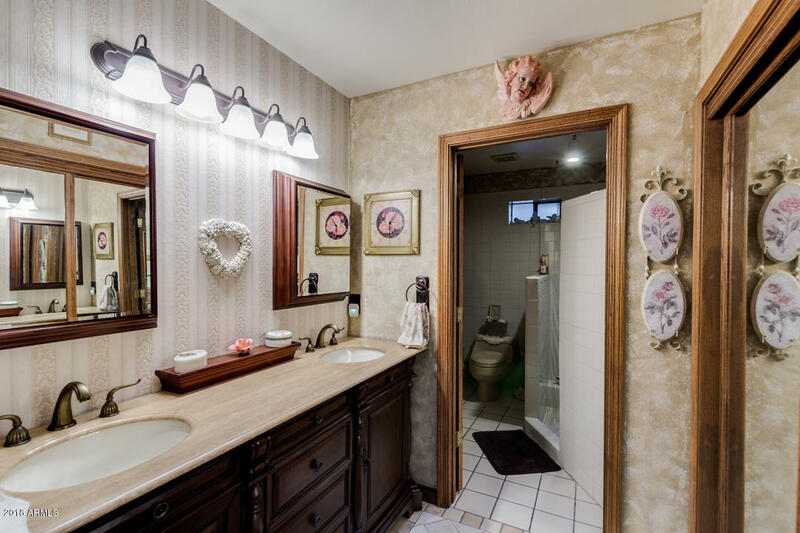 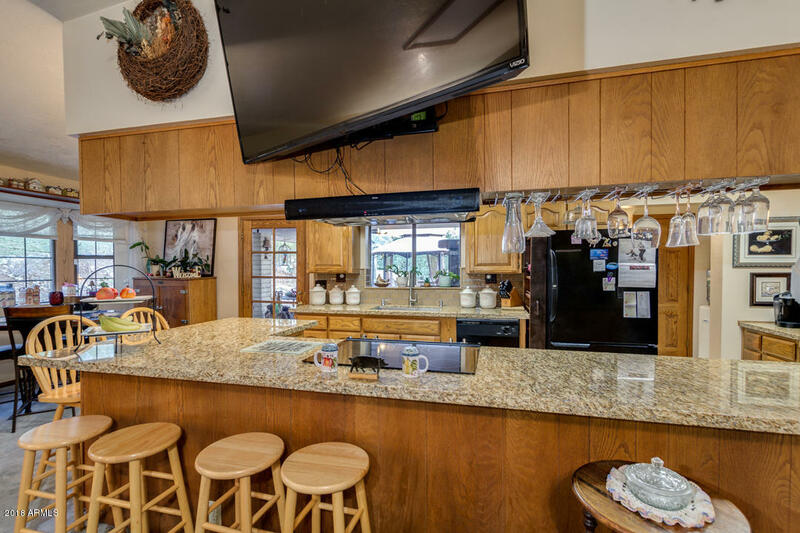 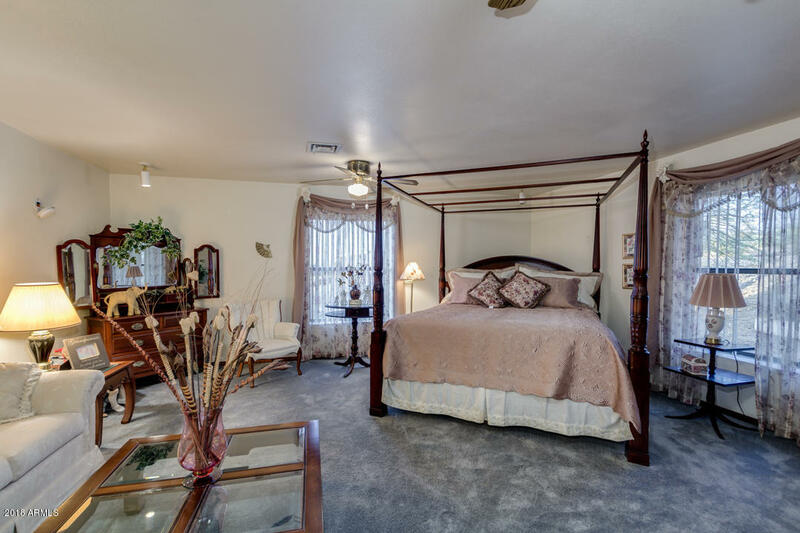 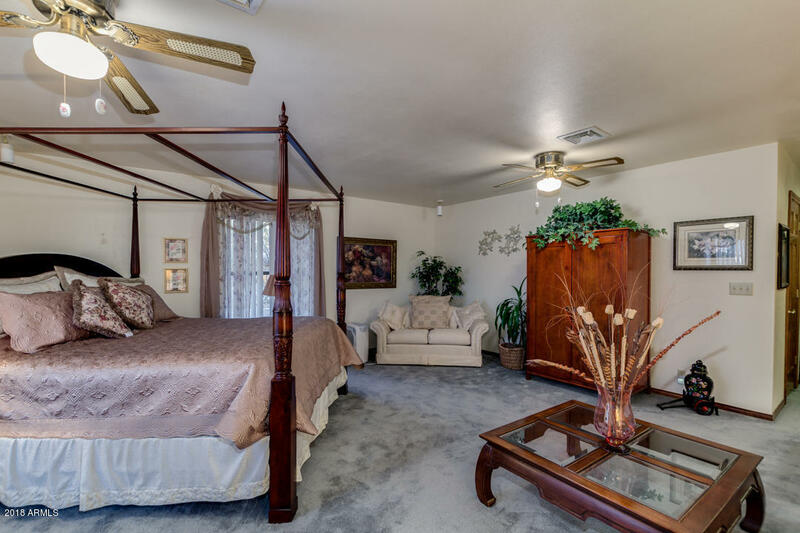 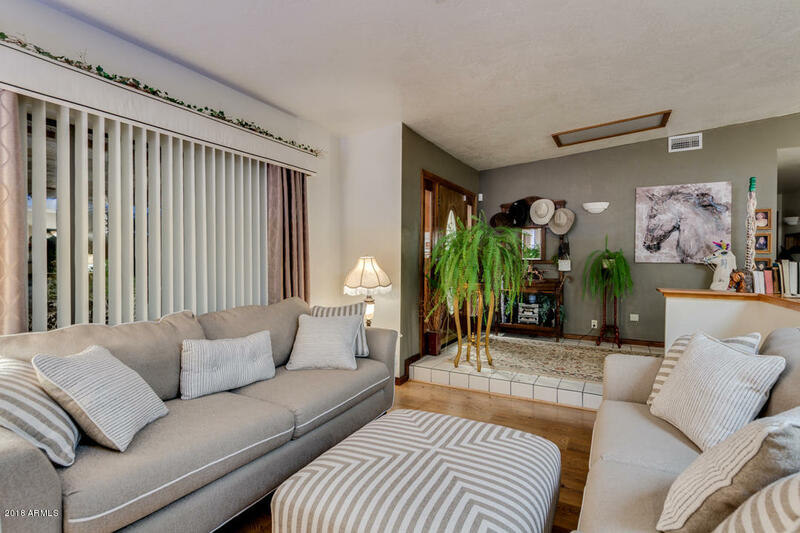 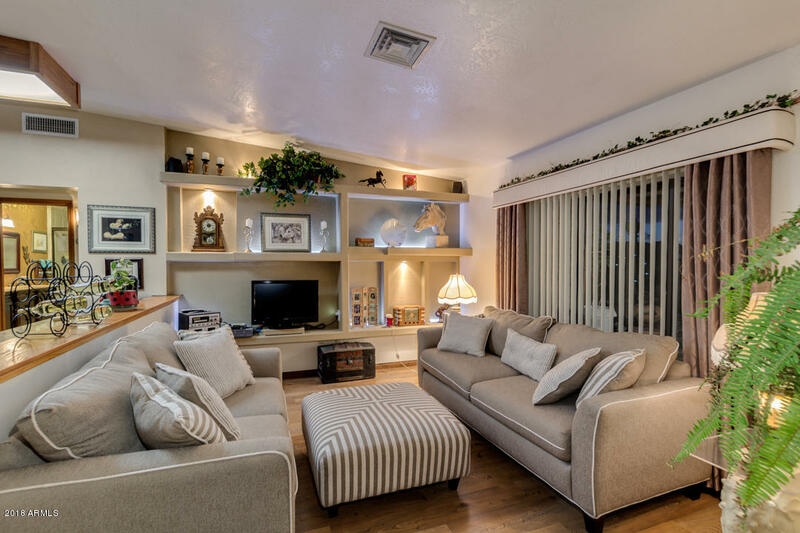 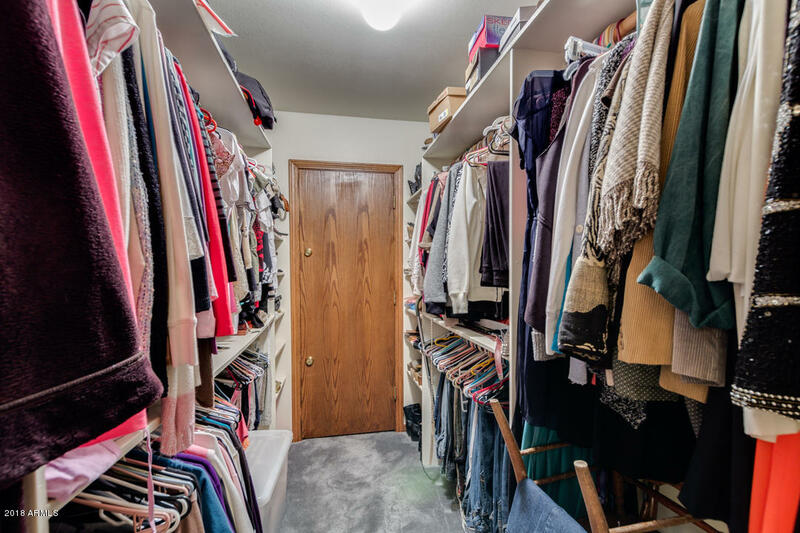 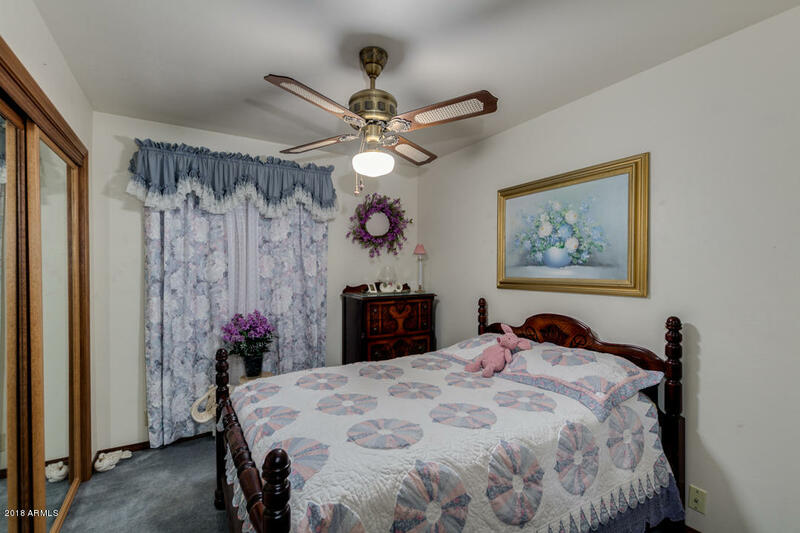 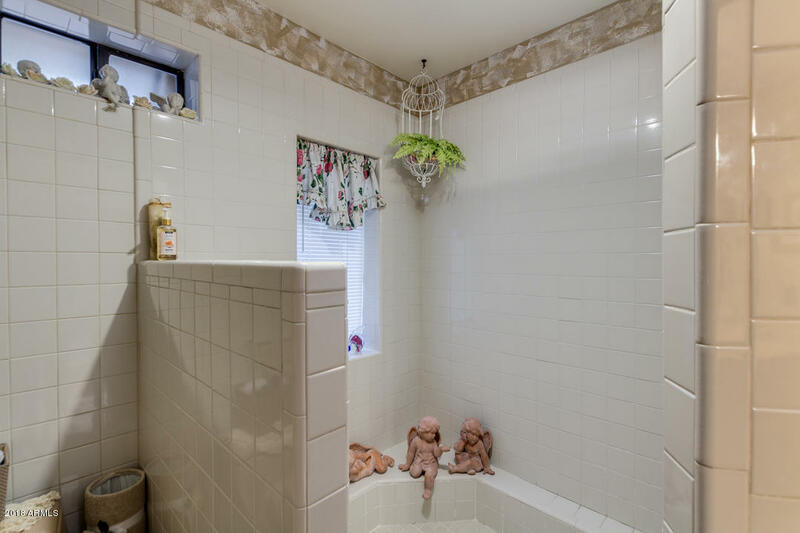 Granite counters, walk-in showers, skylights, separate living and family rooms, huge laundry room and an amazing master suite plus 2 additional bedrooms. 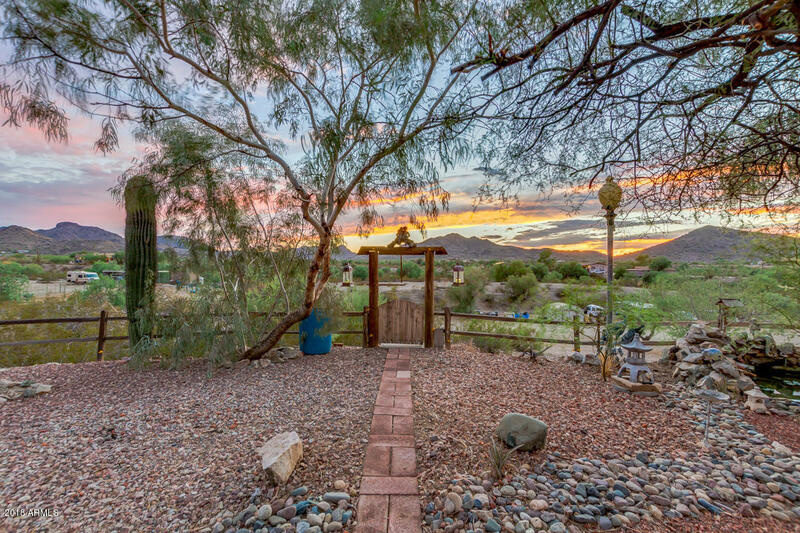 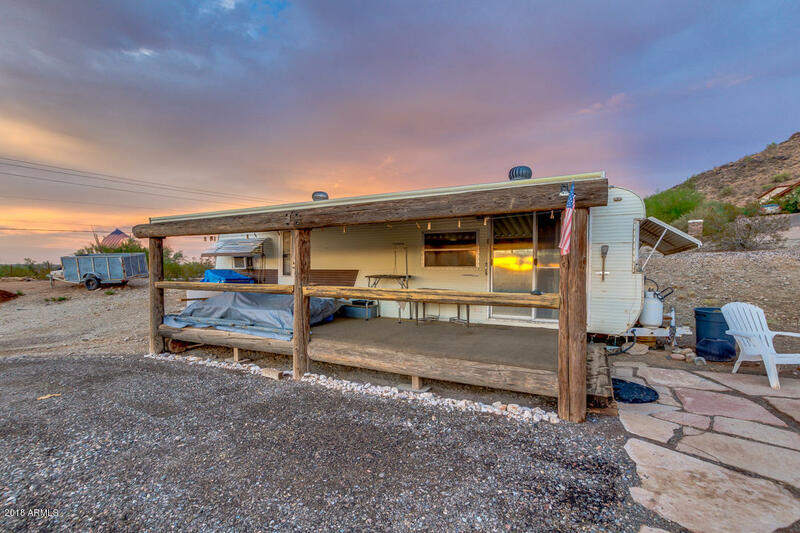 Home has so much to offer it is a must see to take it all in. 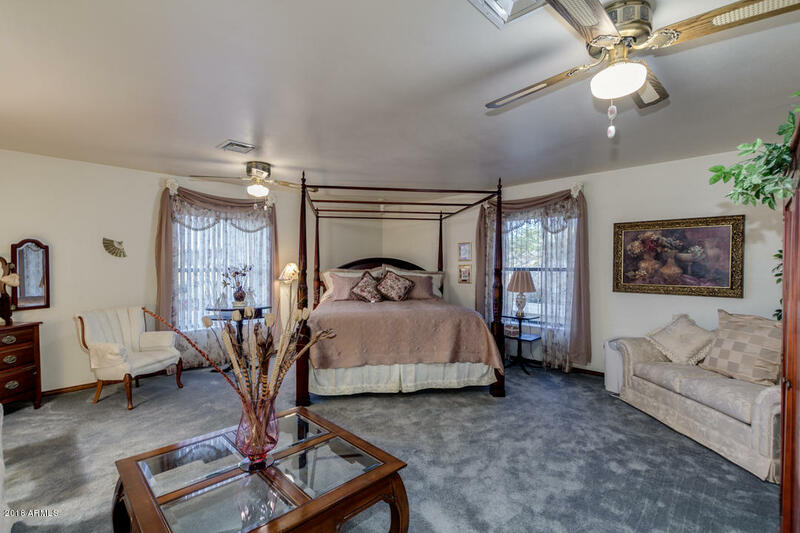 Schedule your appointment today, you won't be sorry! 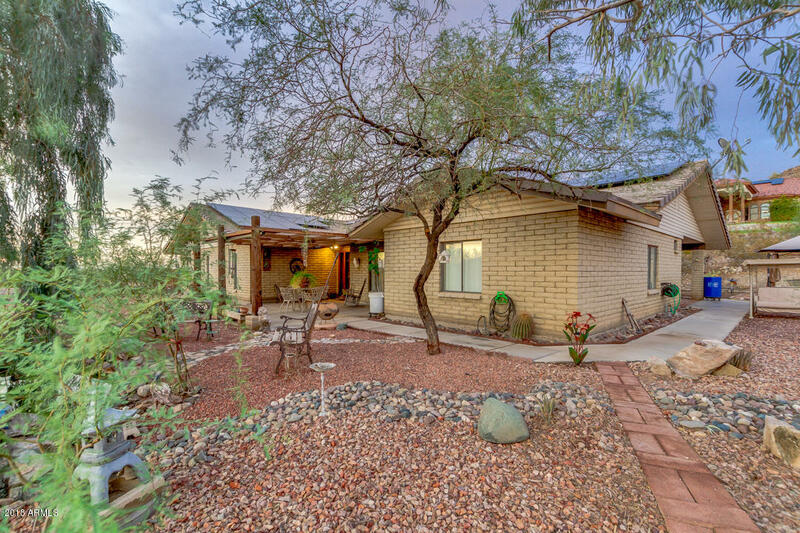 South on Avondale Blvd to Indian Springs Rd., West to 143rd Ave, South to Beverly Rd., East to 141st Ave., South to Home.